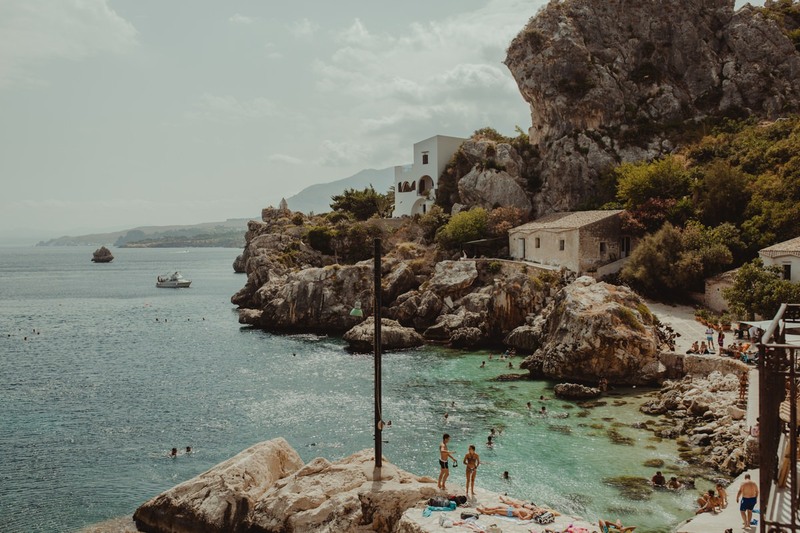 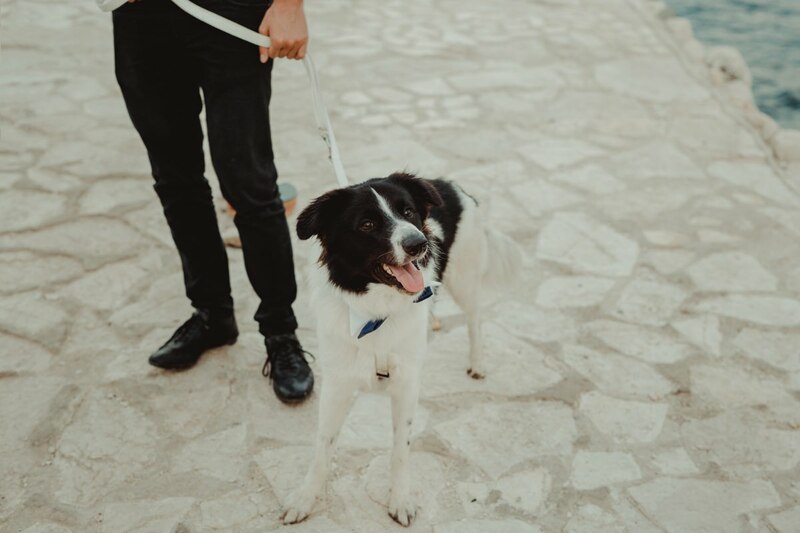 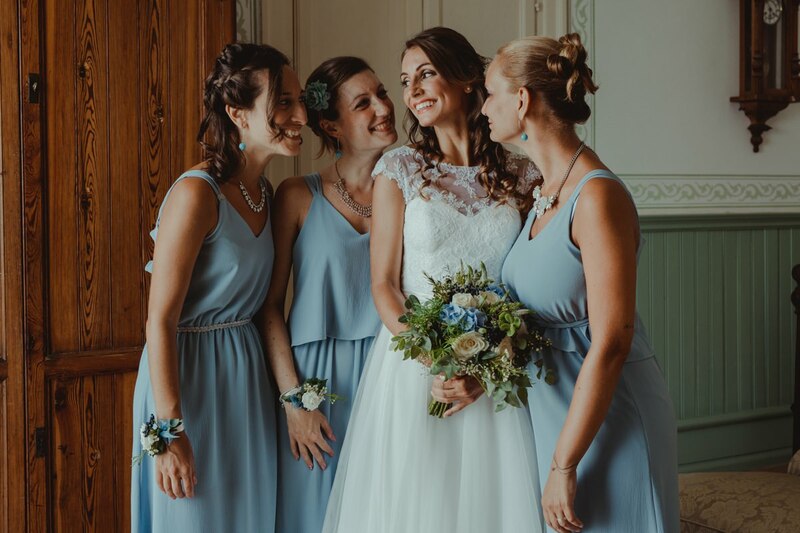 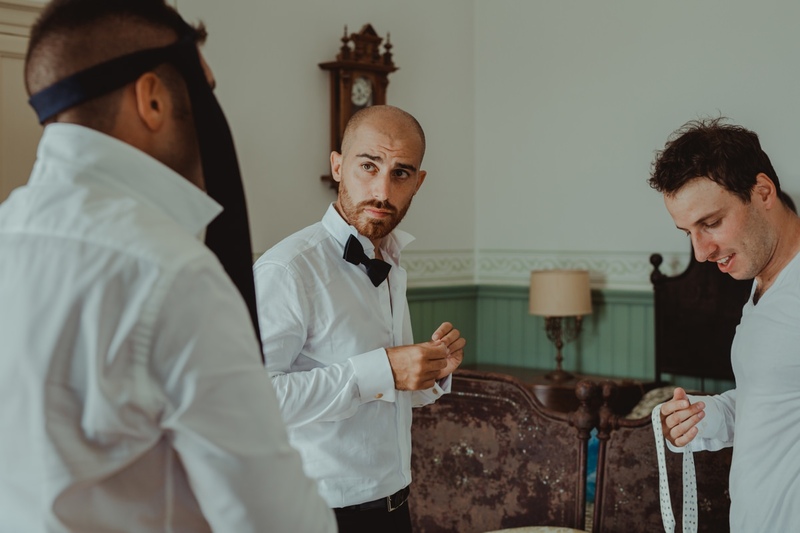 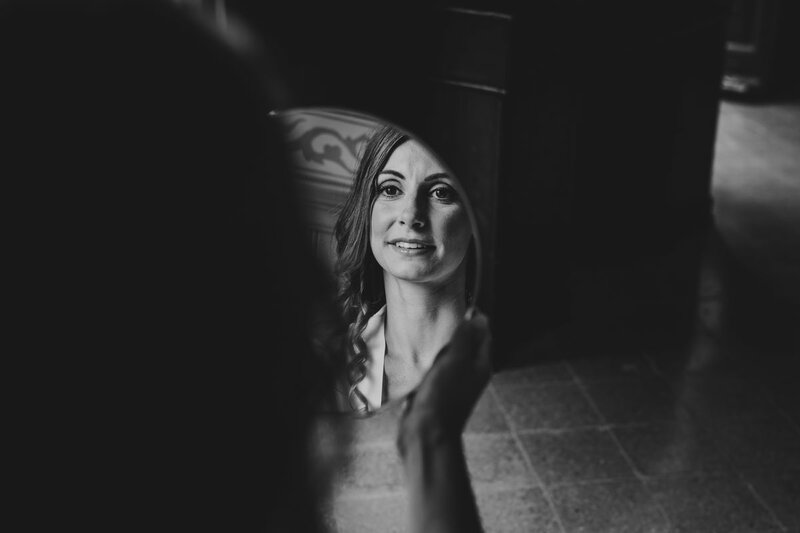 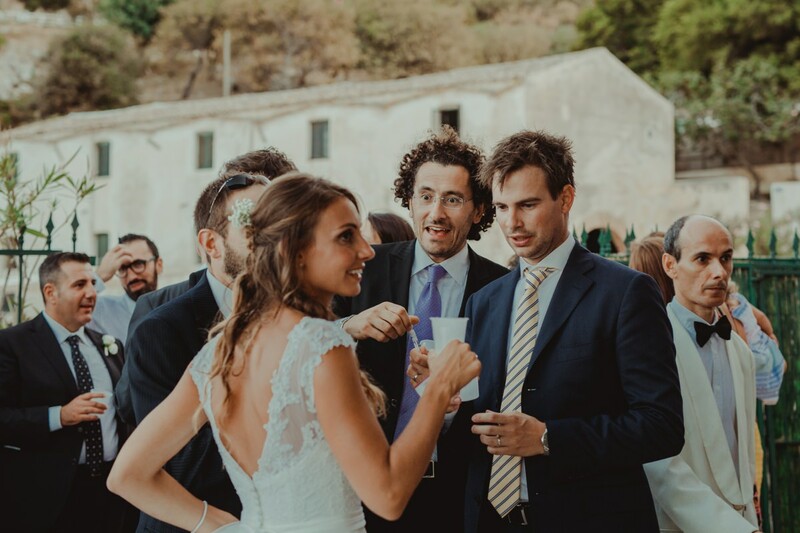 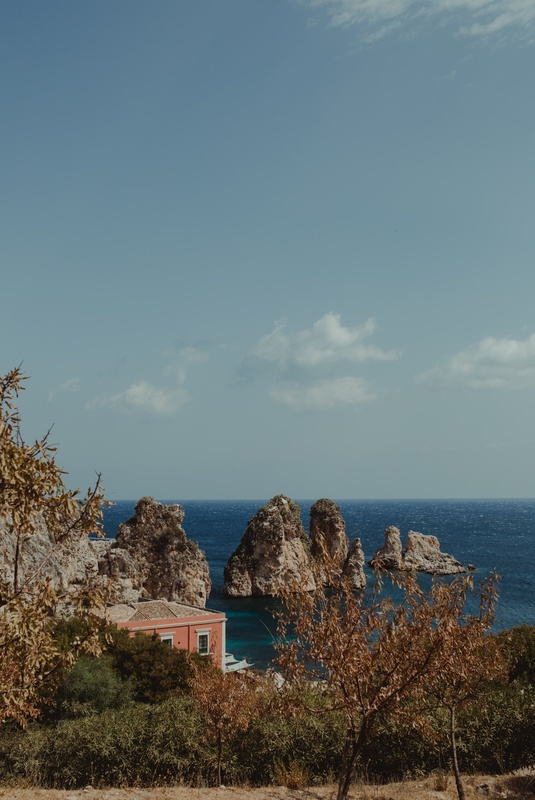 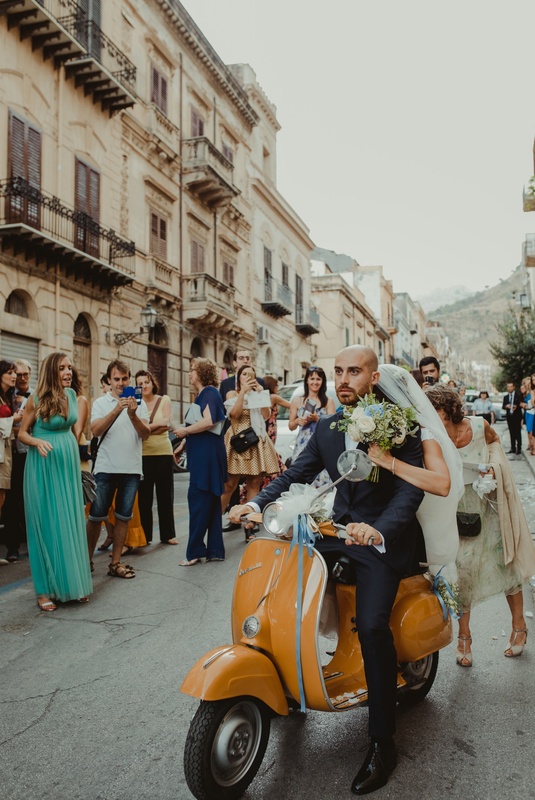 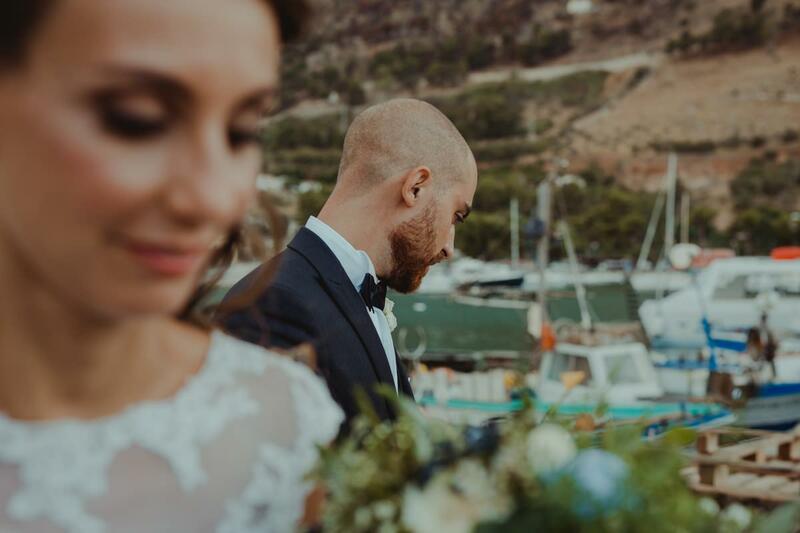 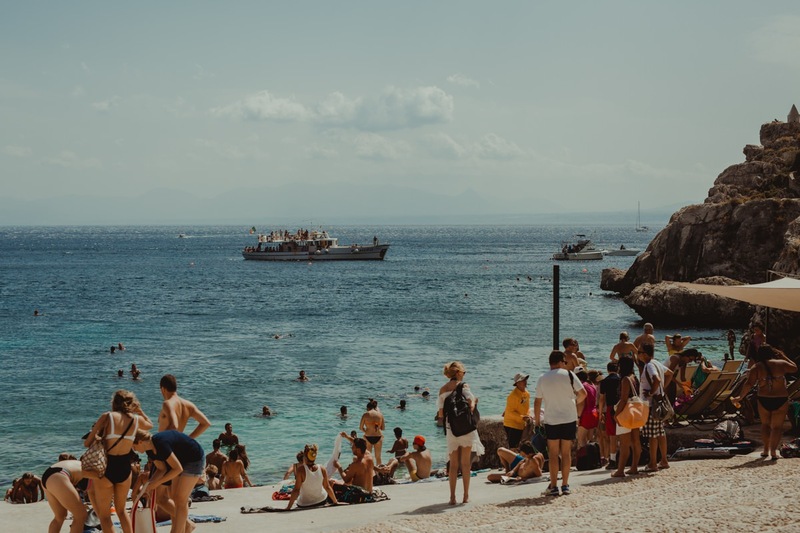 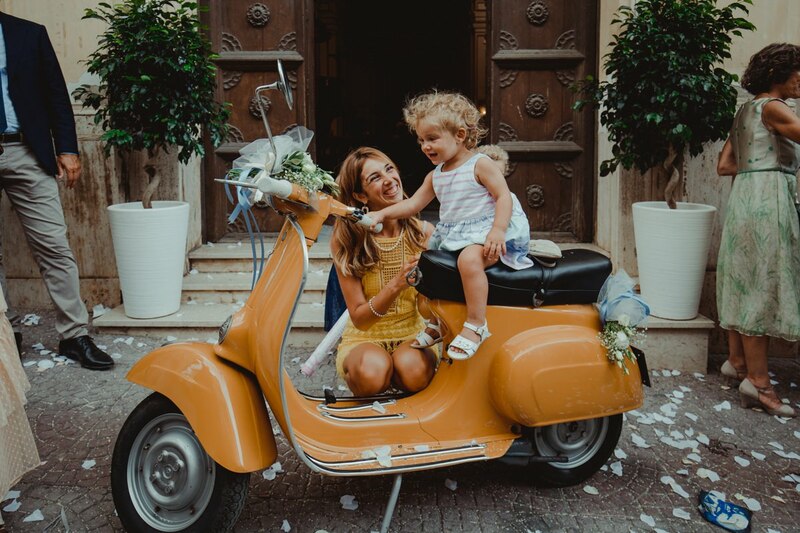 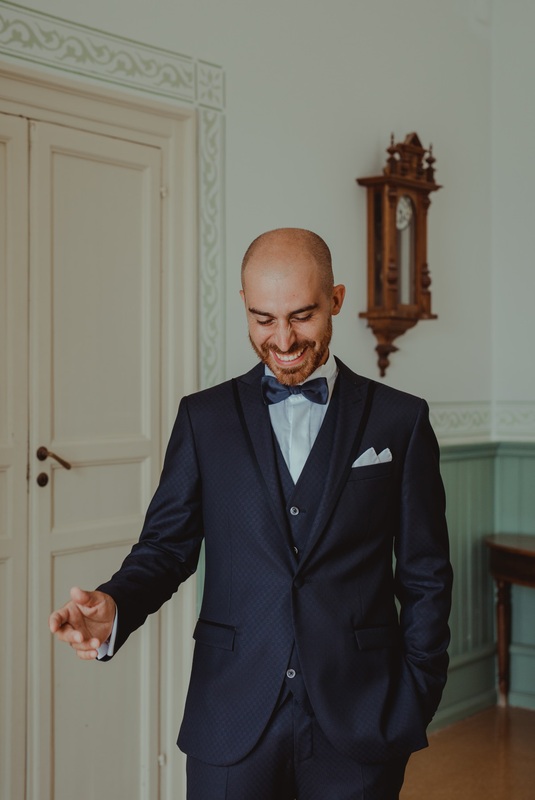 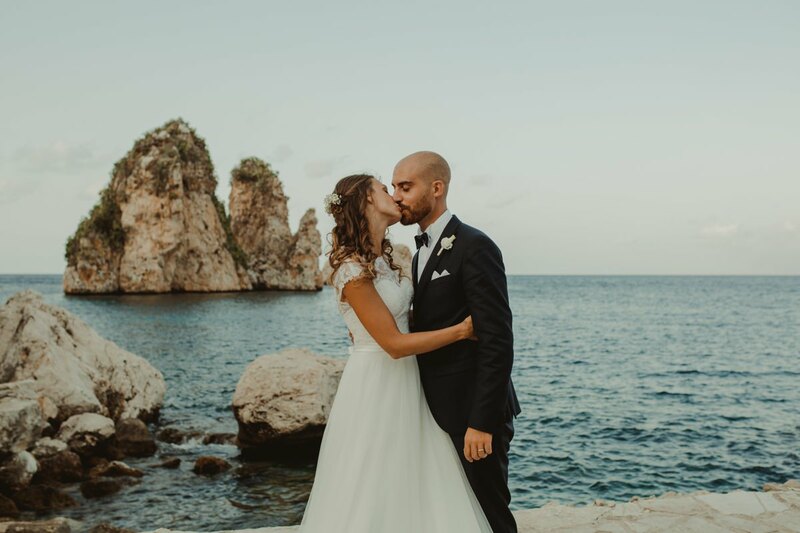 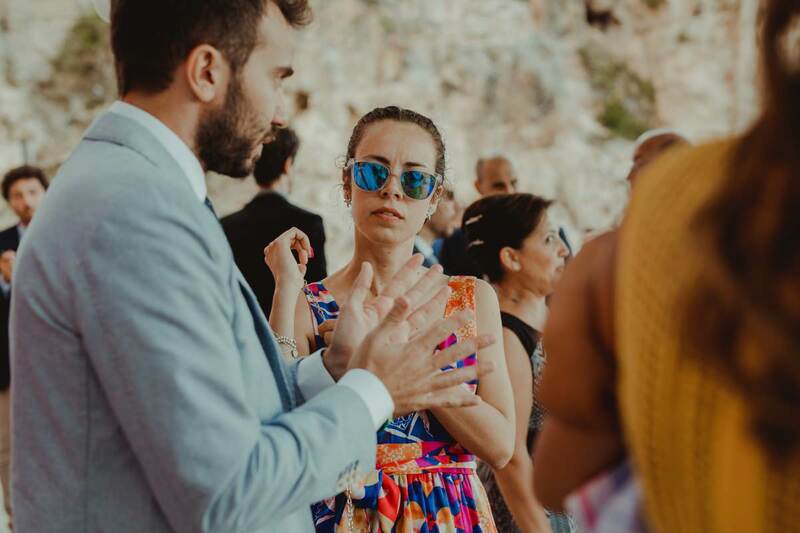 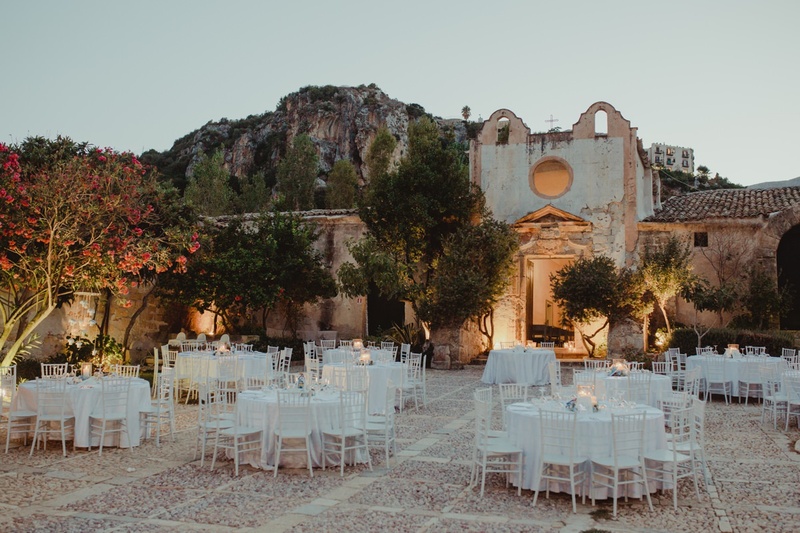 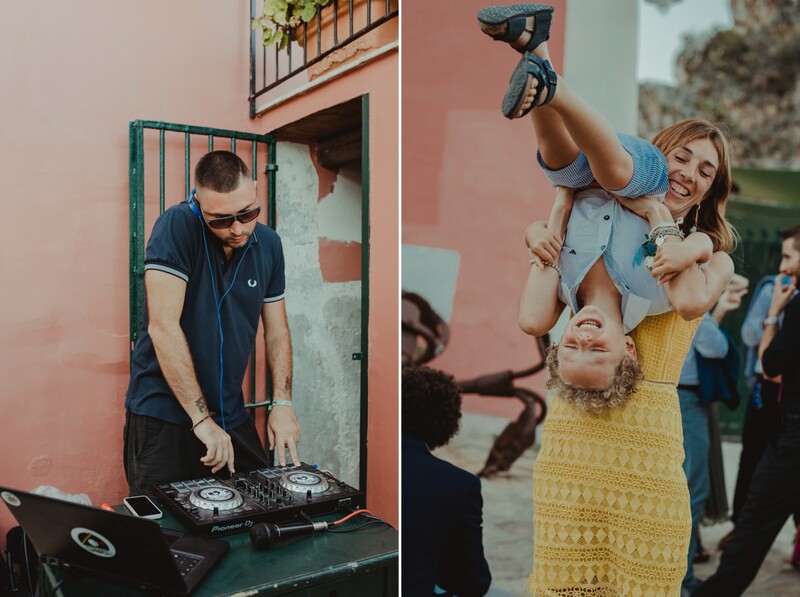 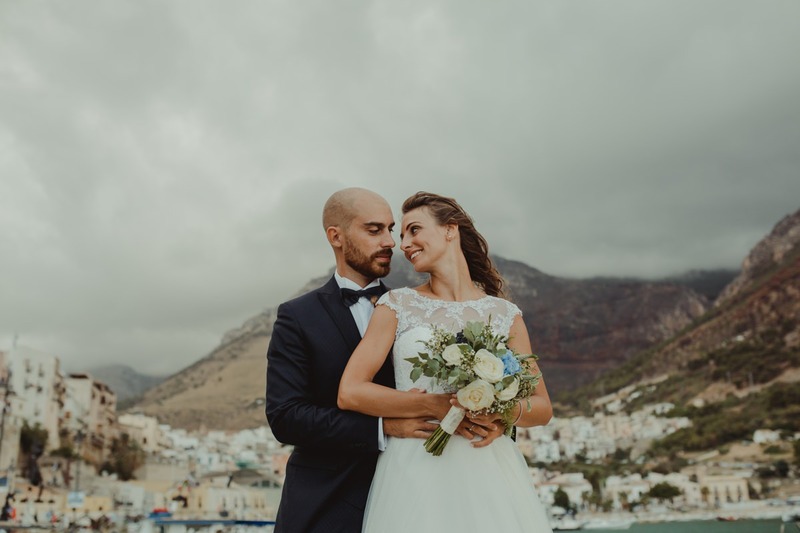 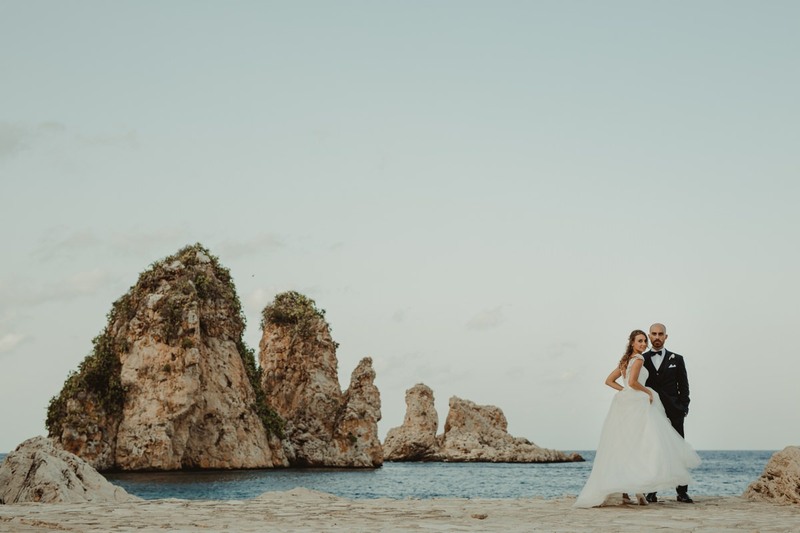 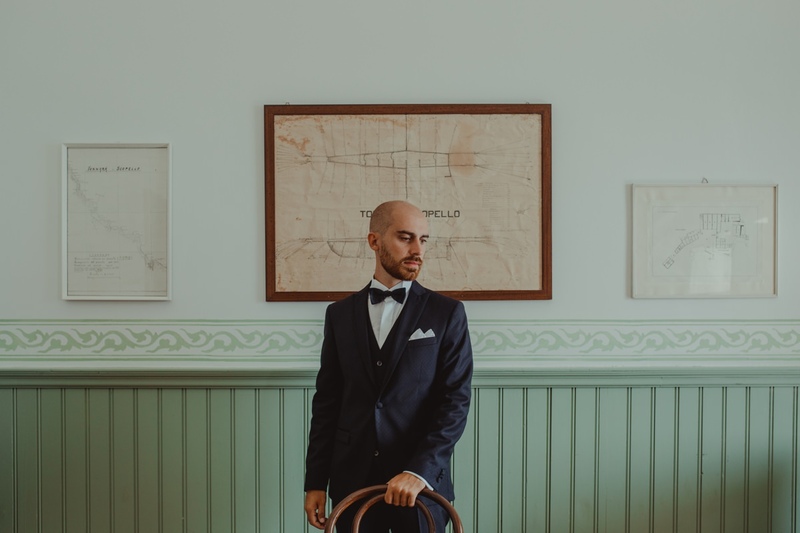 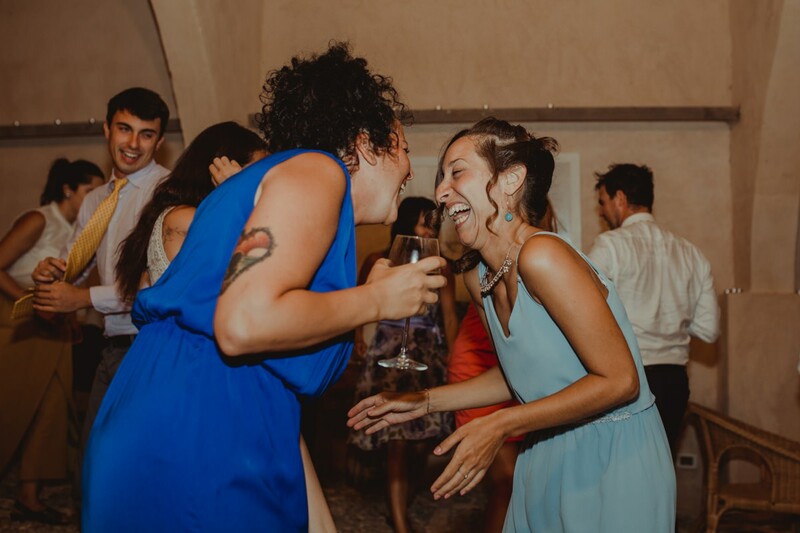 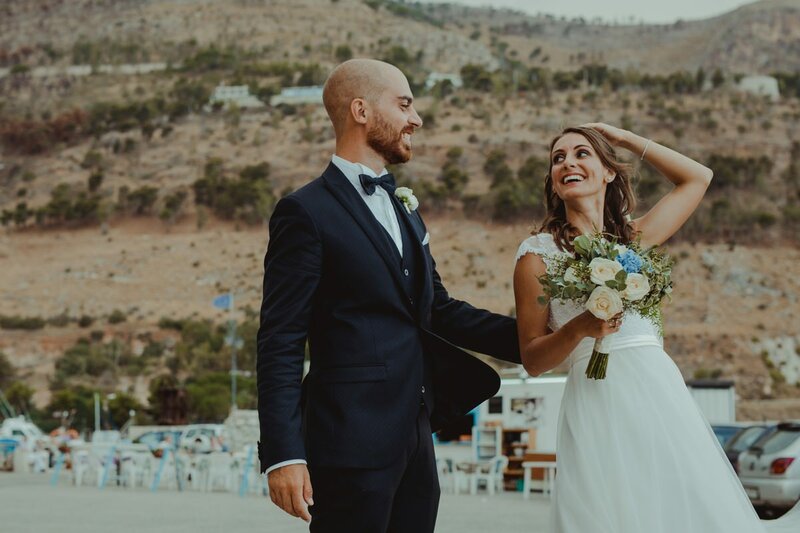 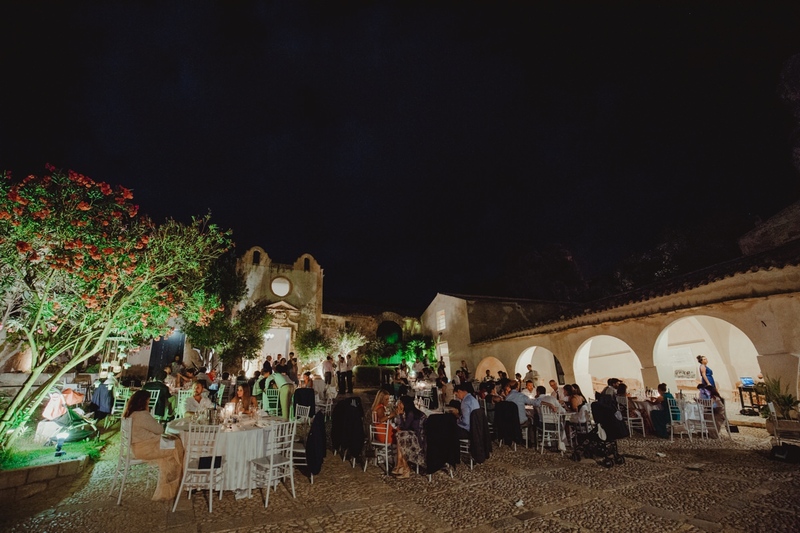 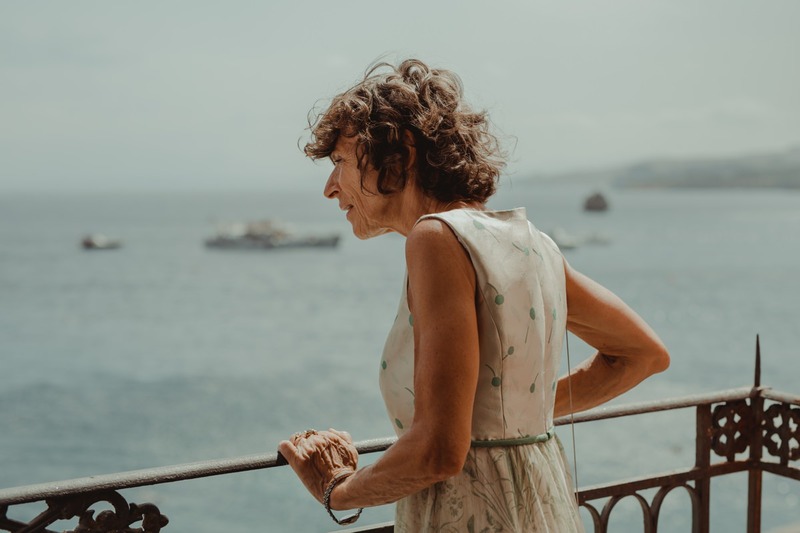 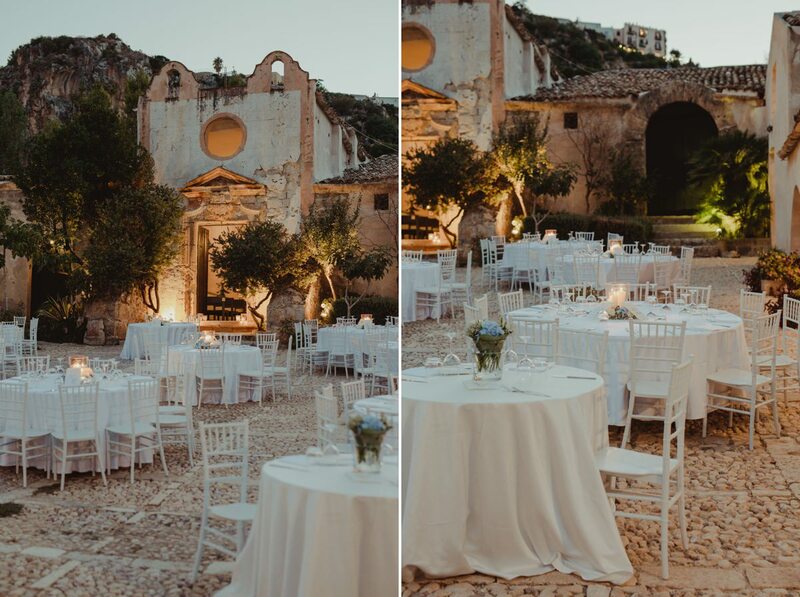 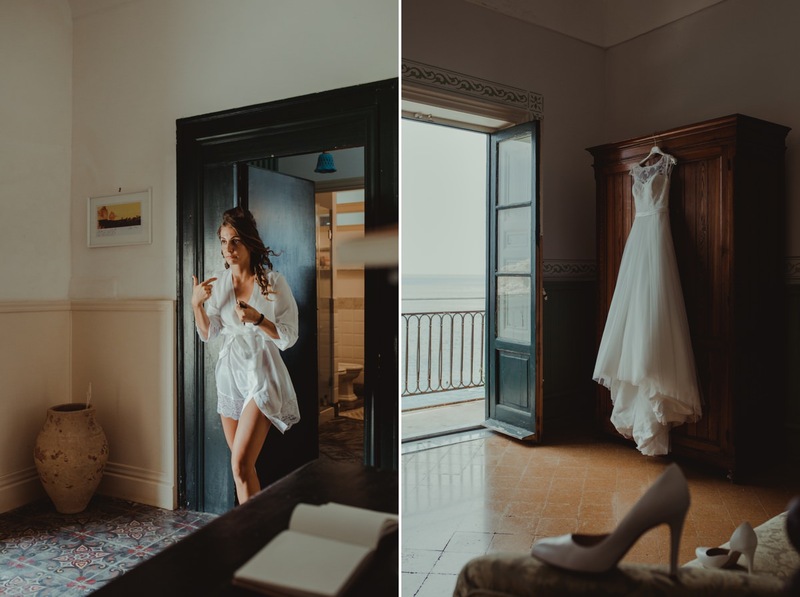 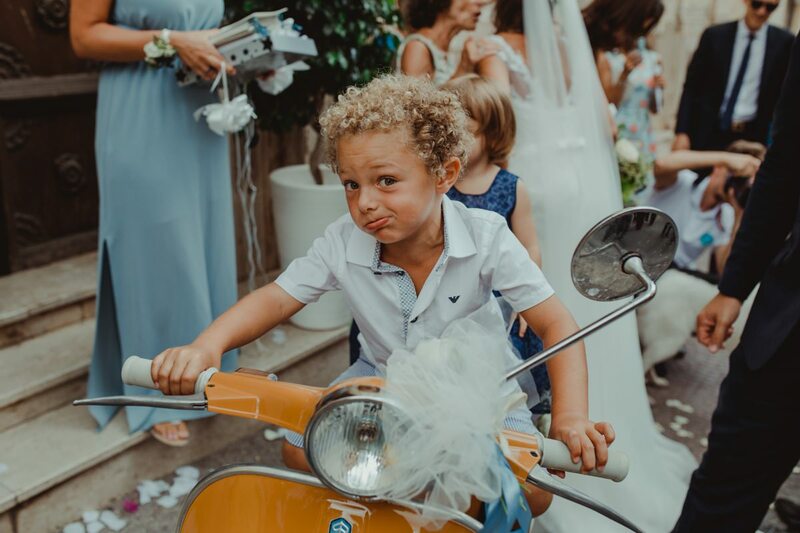 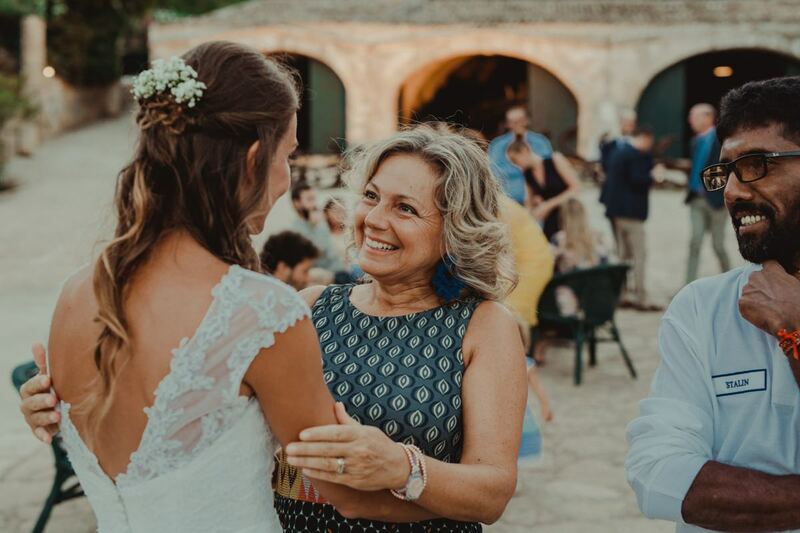 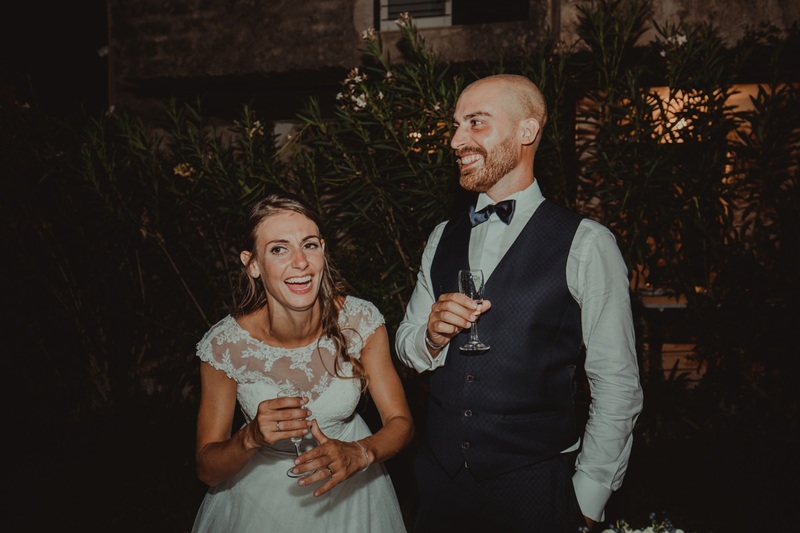 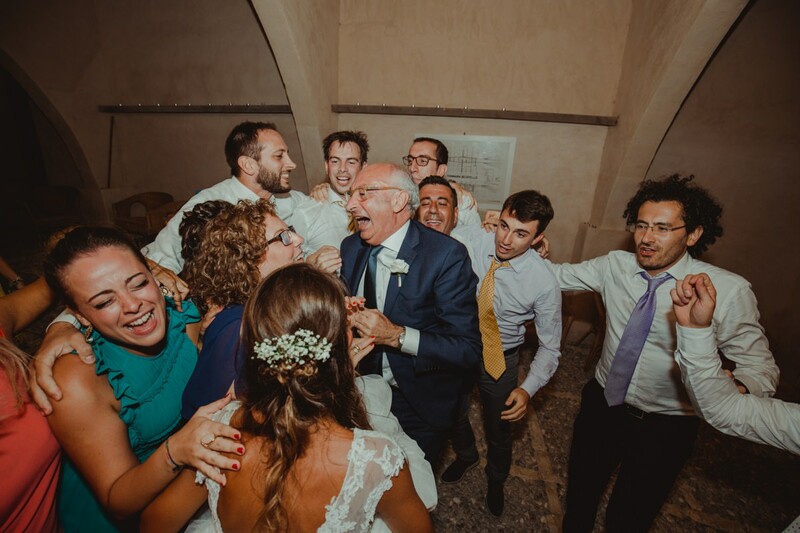 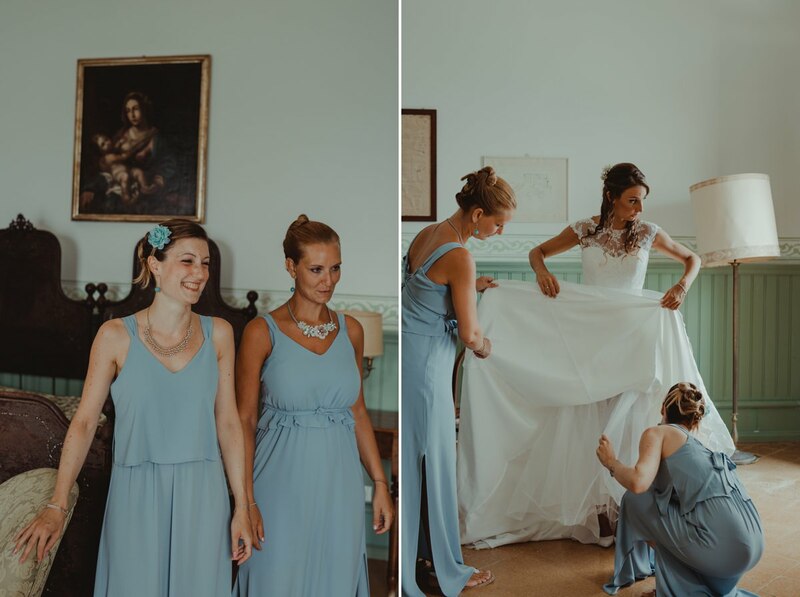 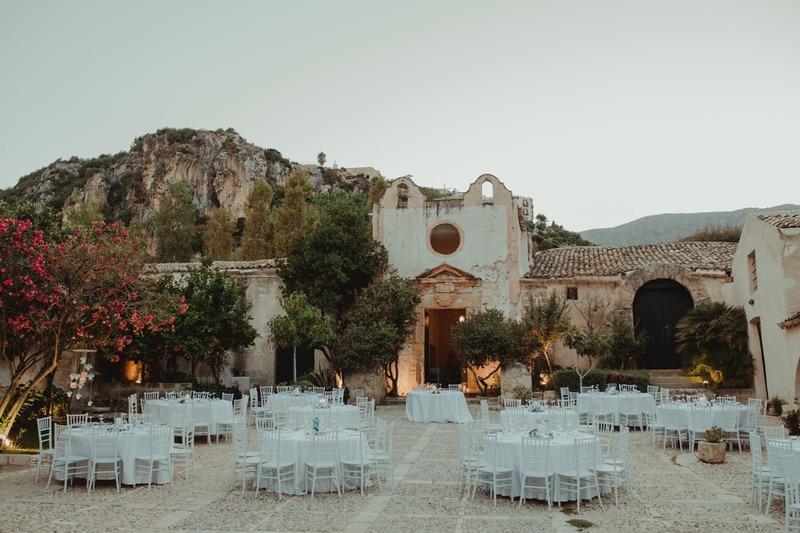 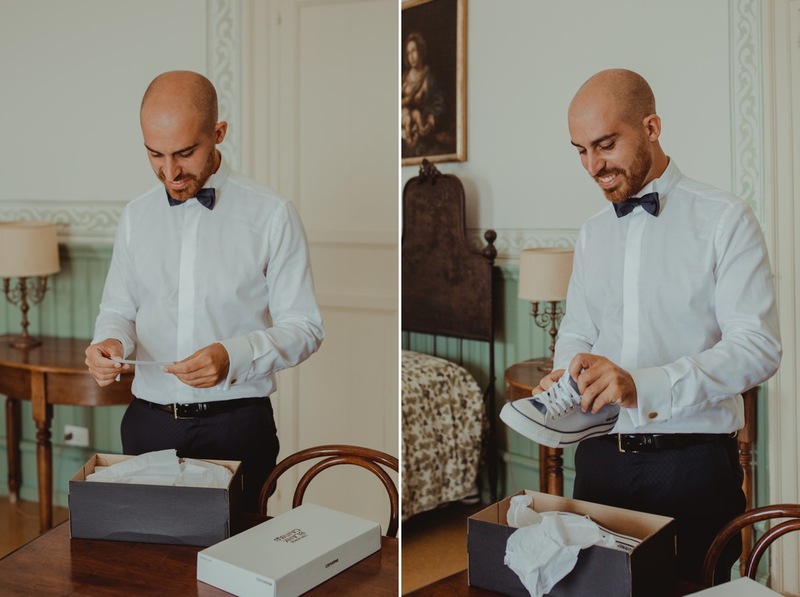 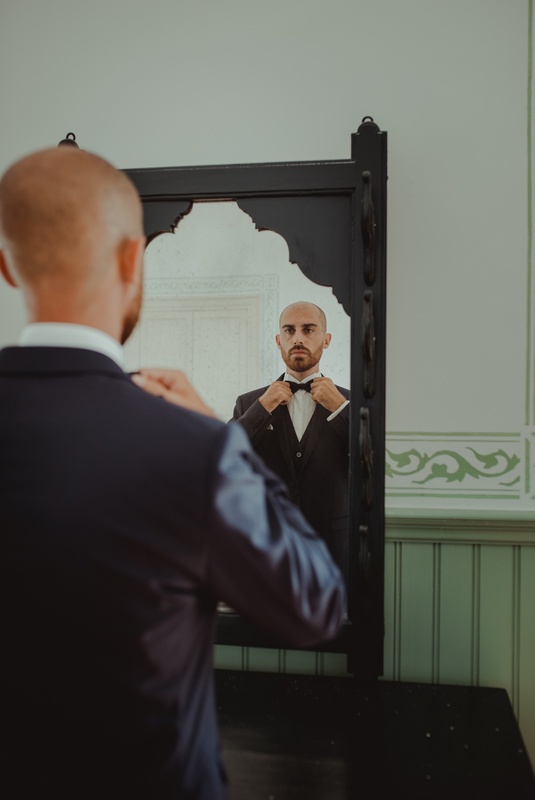 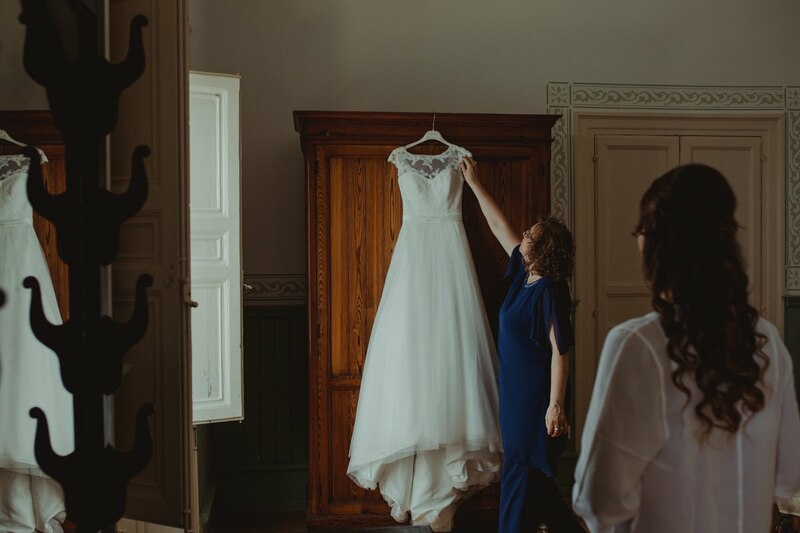 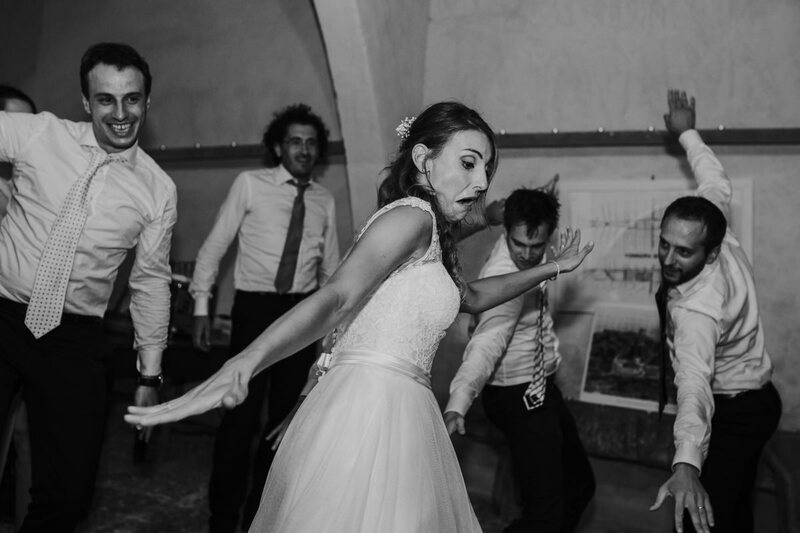 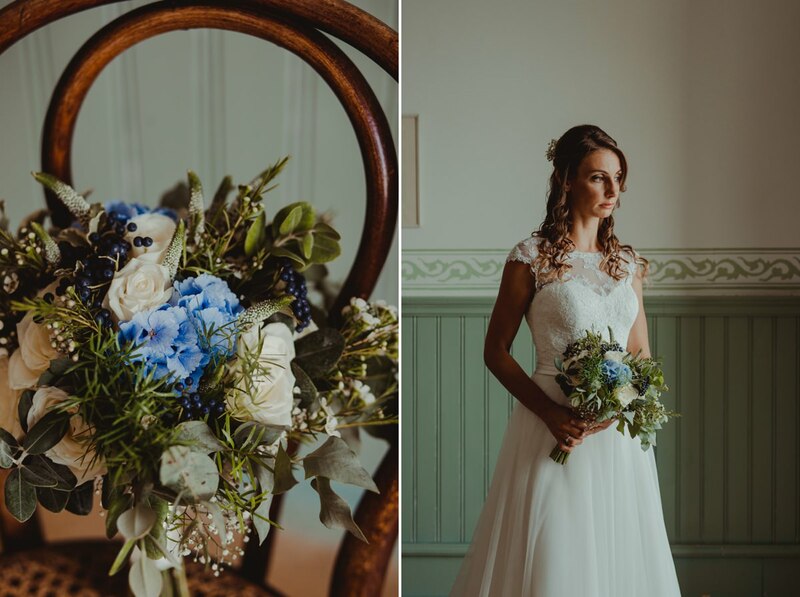 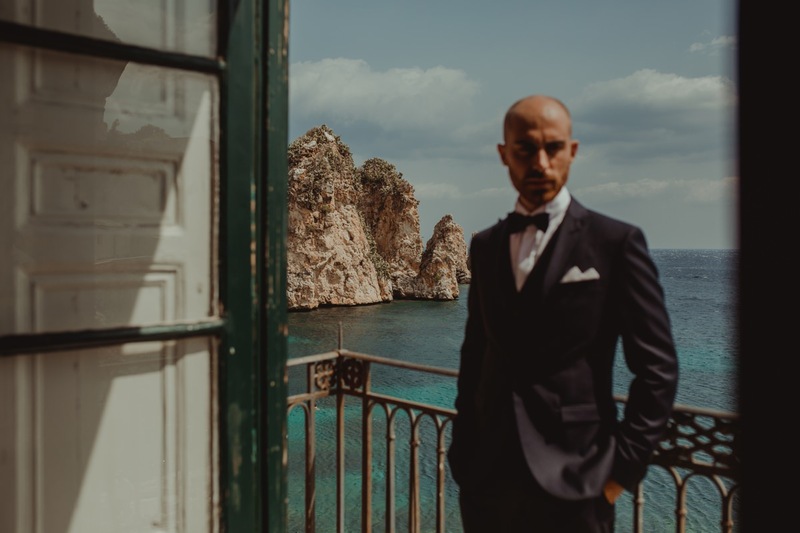 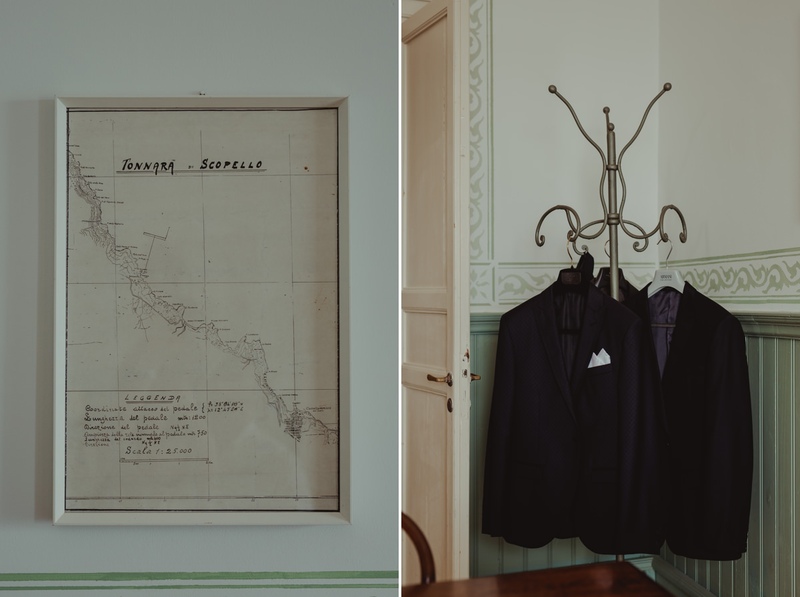 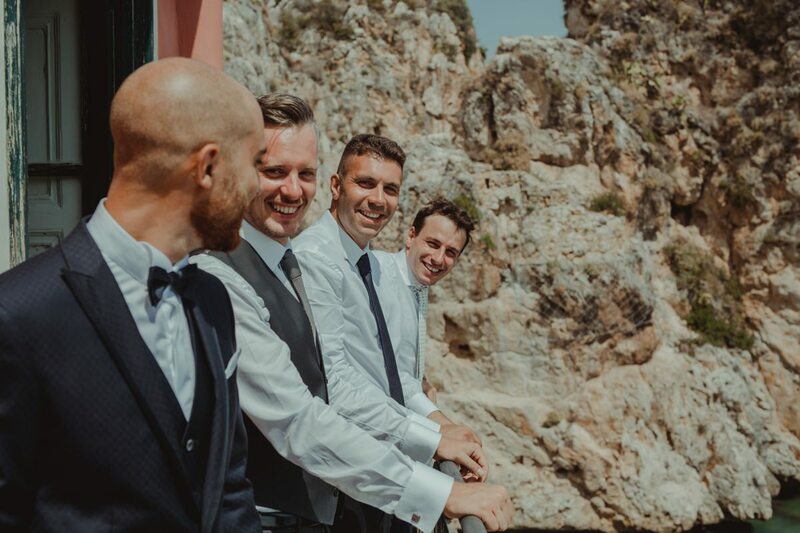 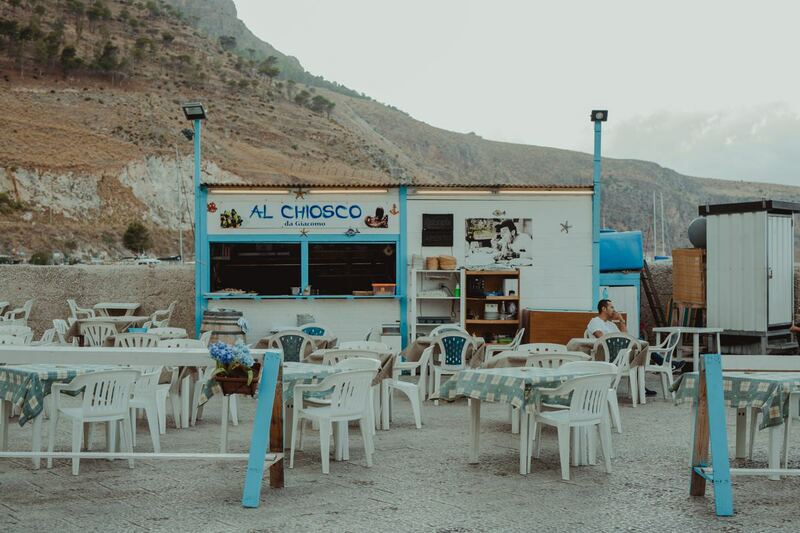 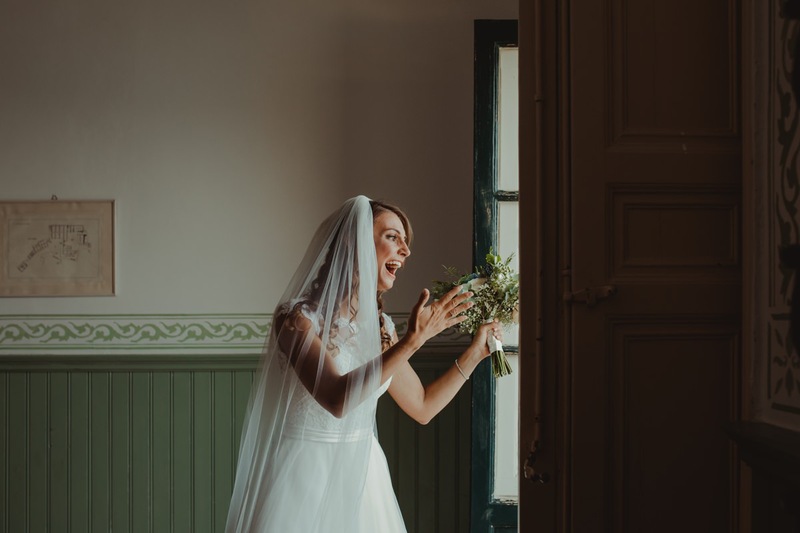 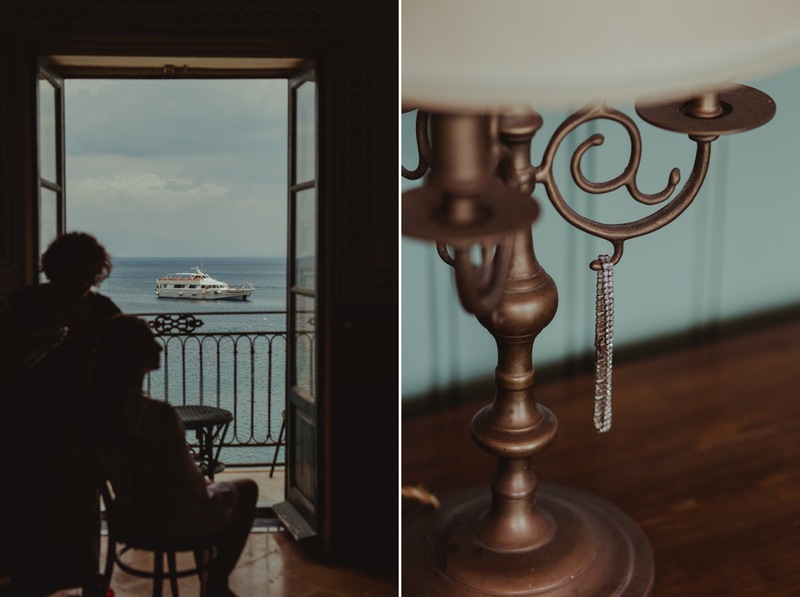 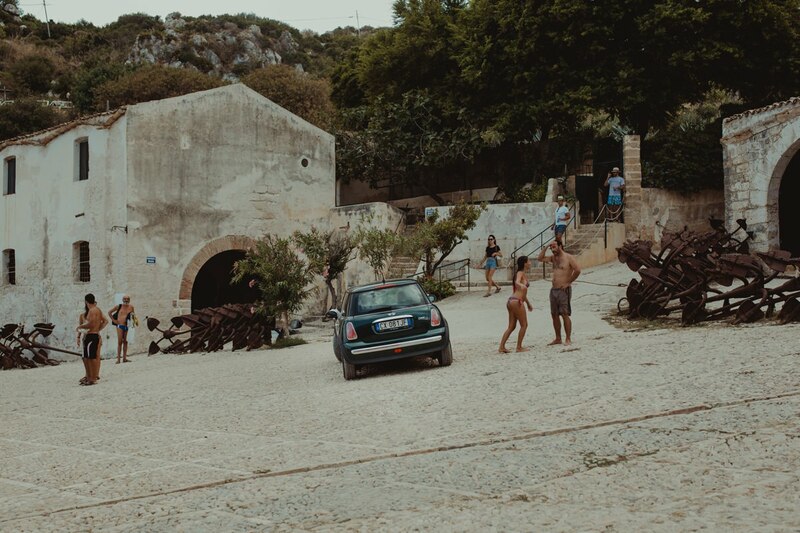 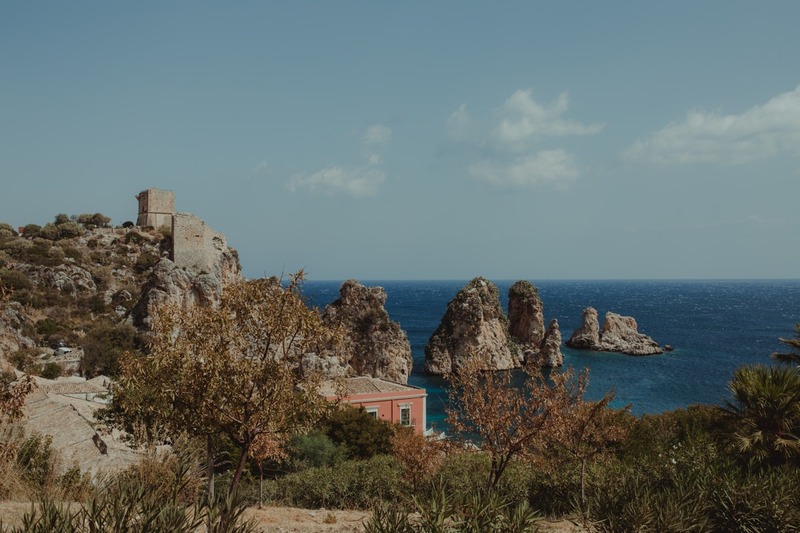 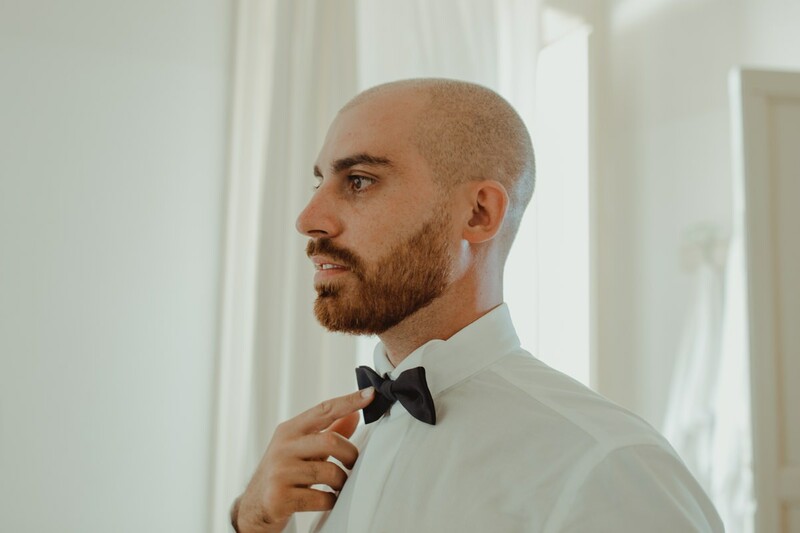 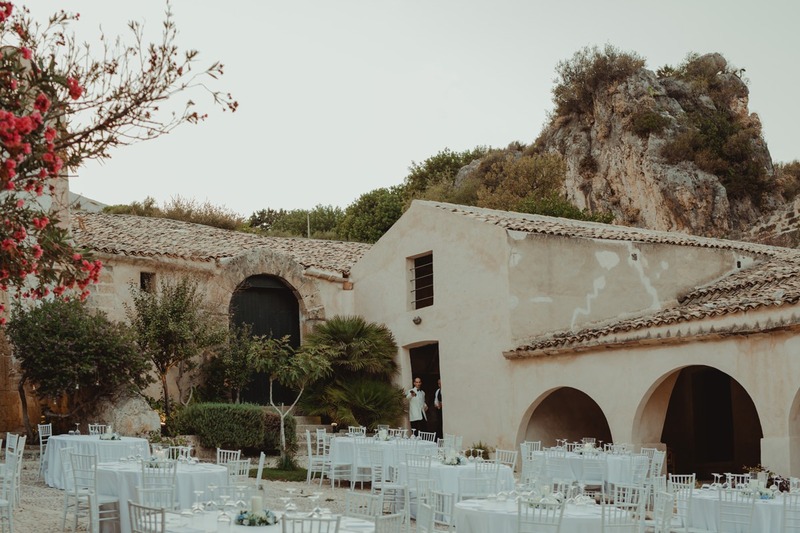 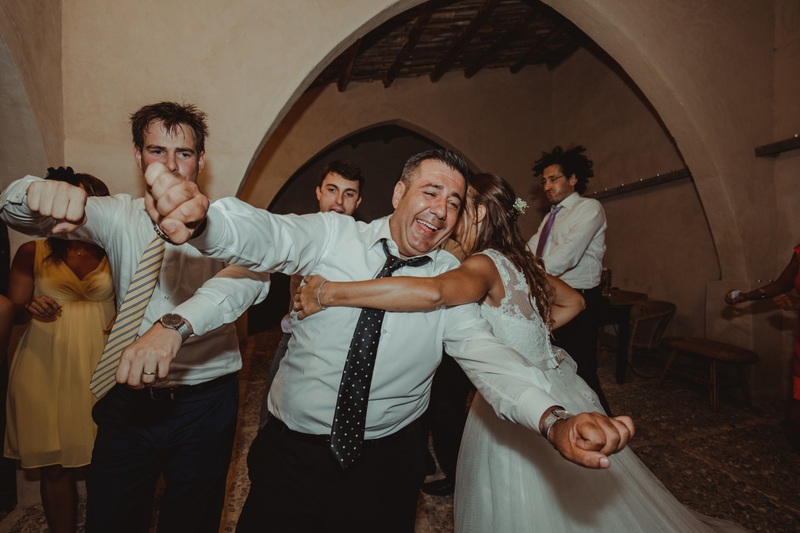 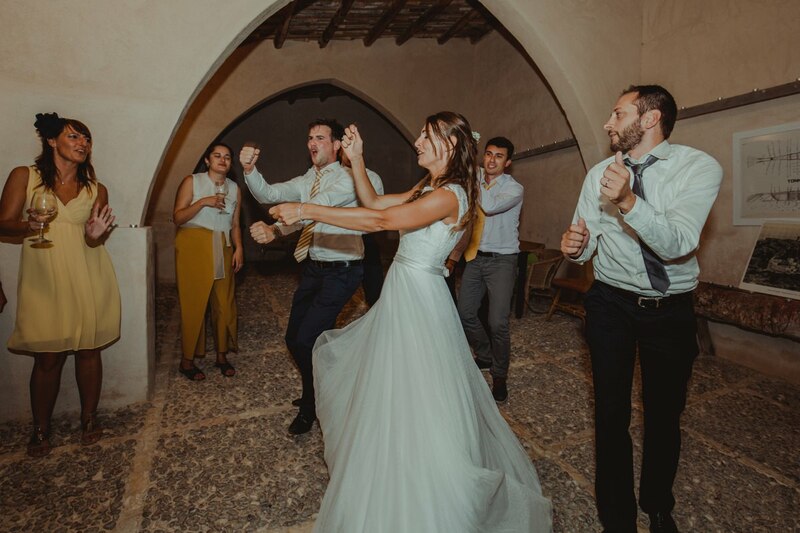 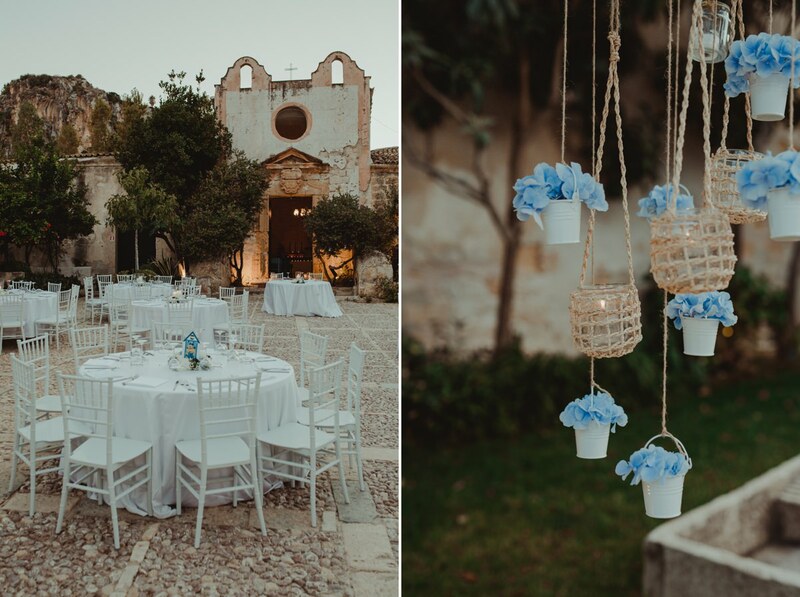 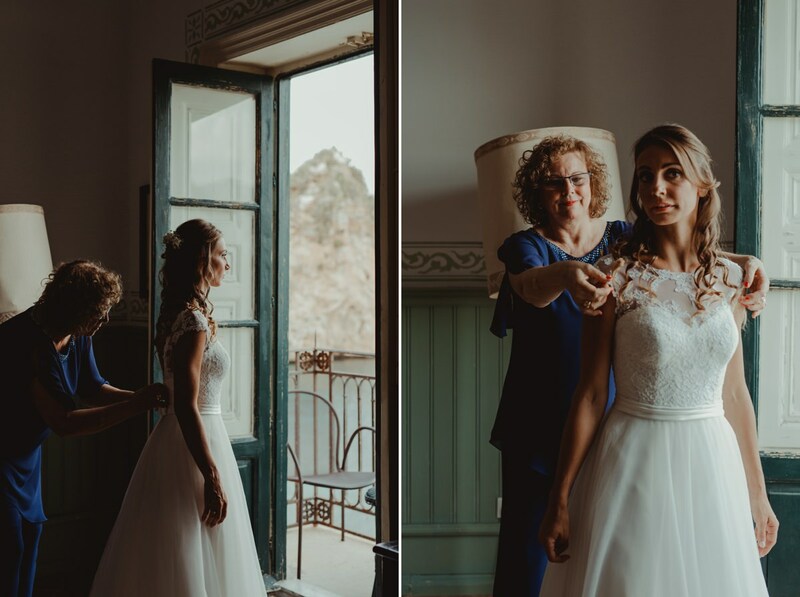 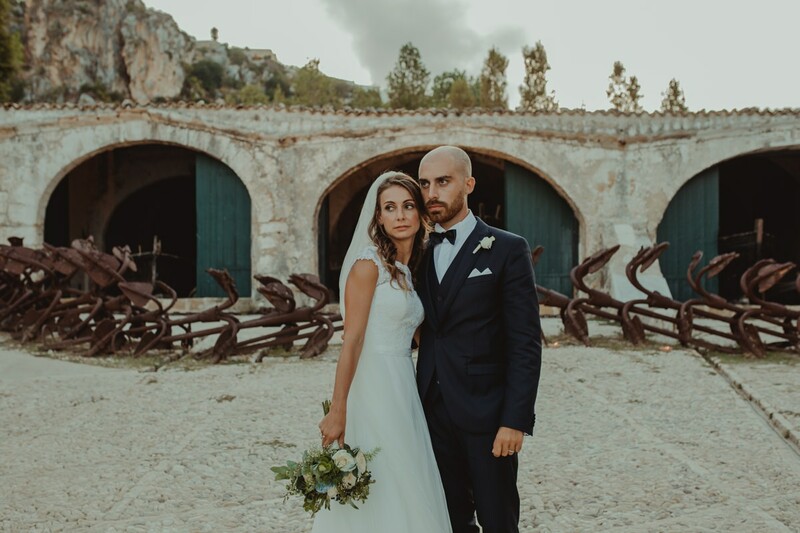 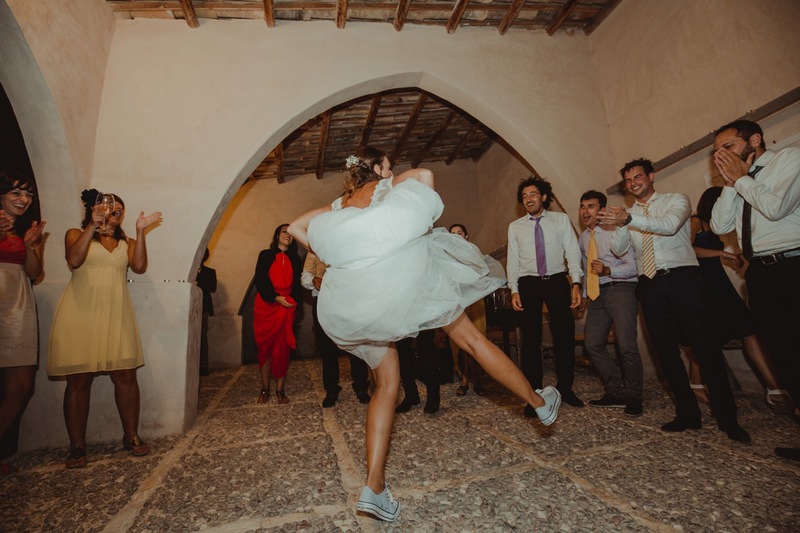 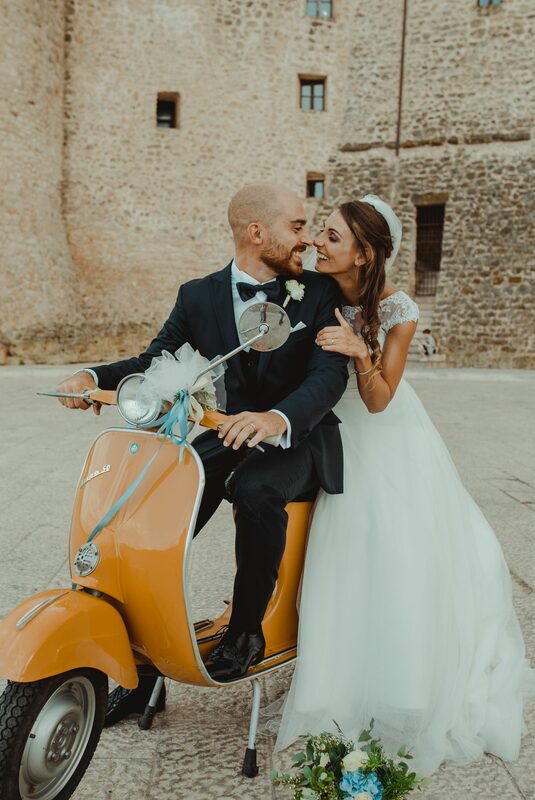 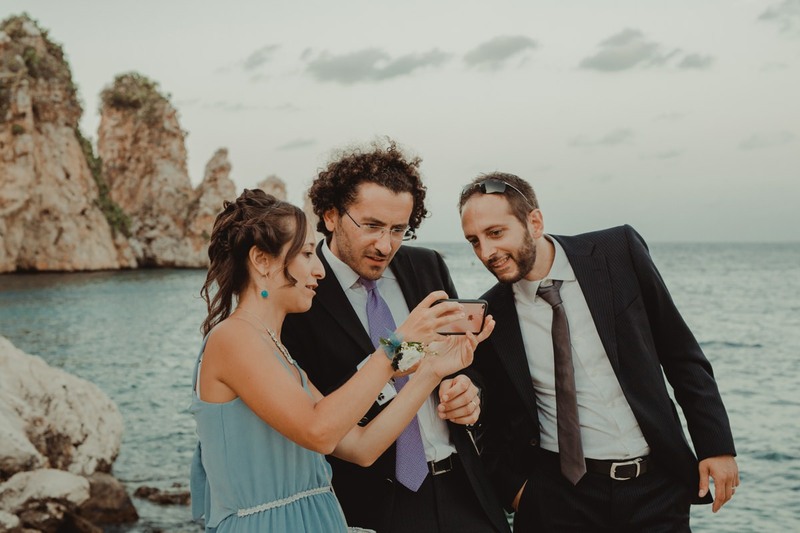 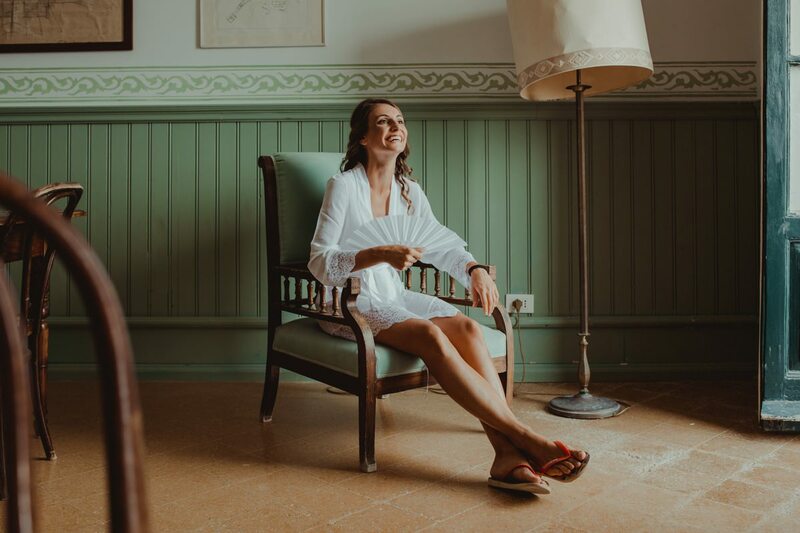 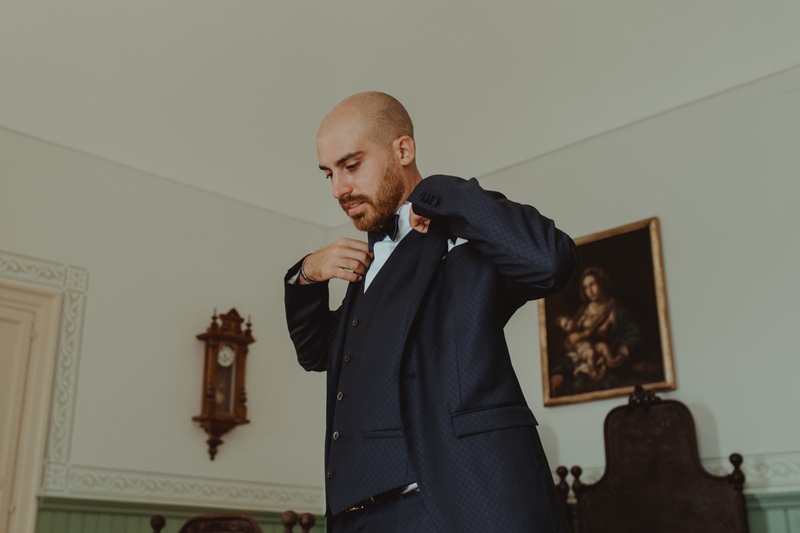 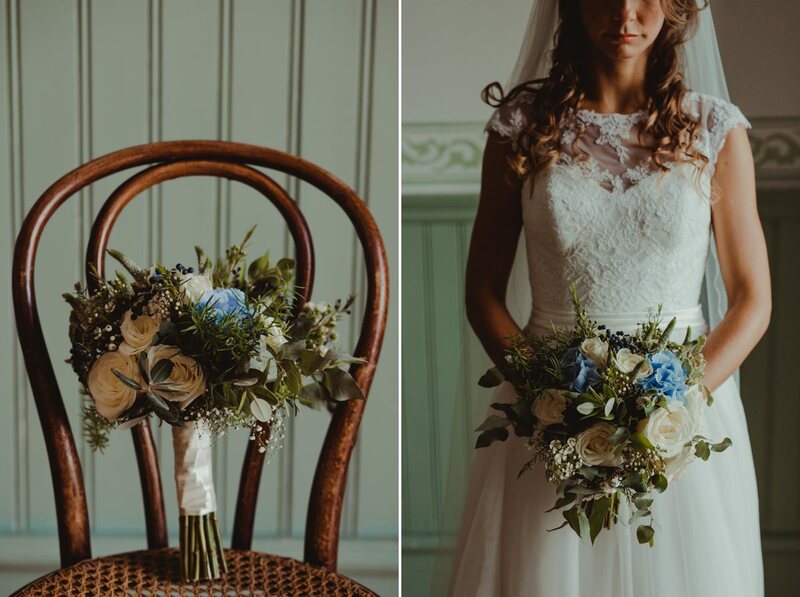 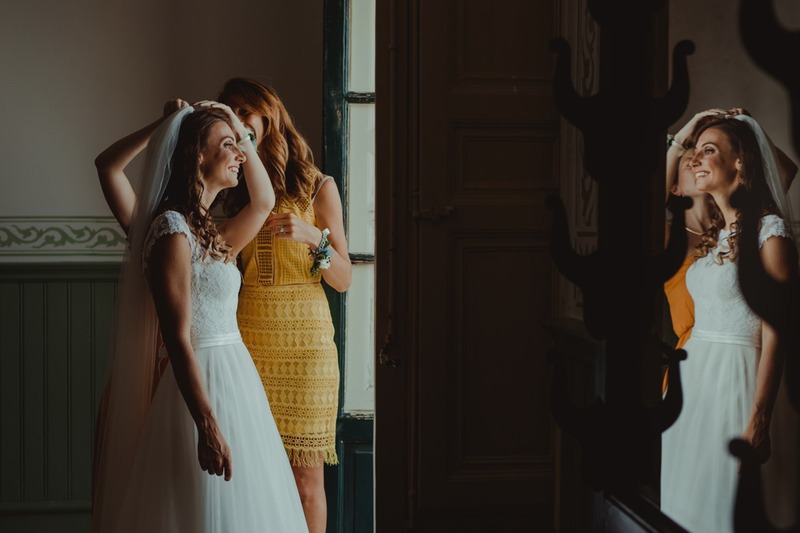 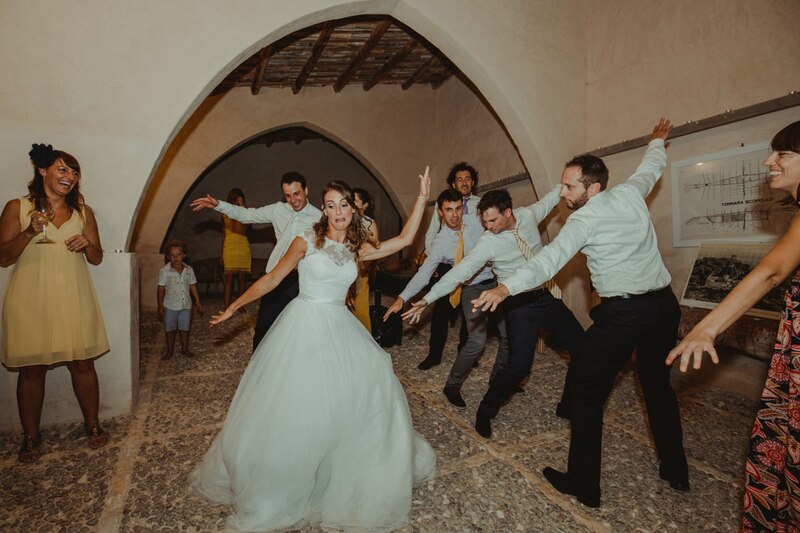 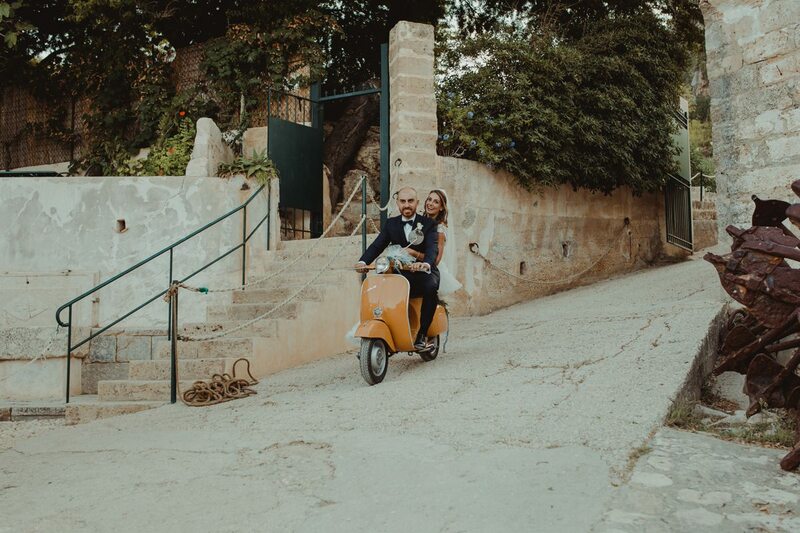 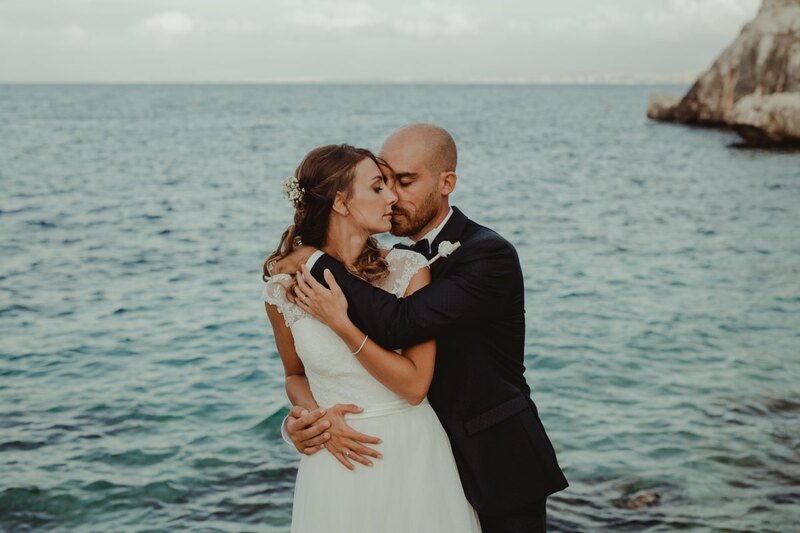 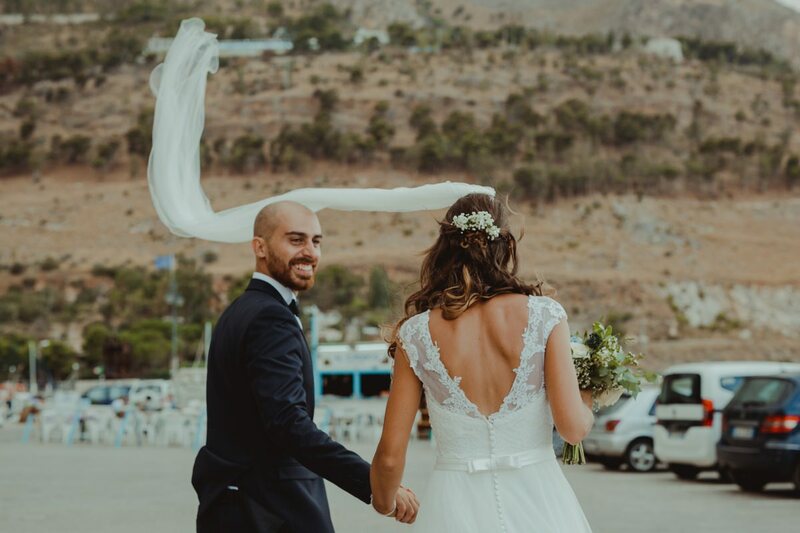 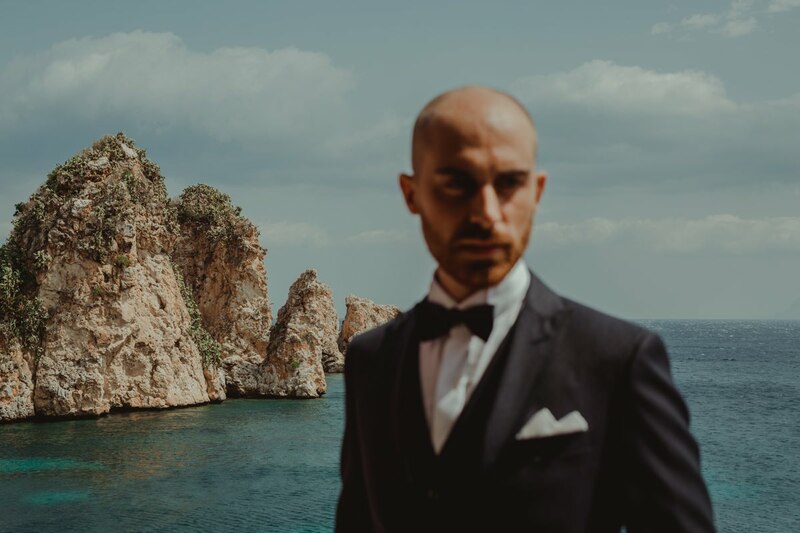 One of the best wedding venues in Sicily is Tonnara di Scopello, a charming old house by the sea. 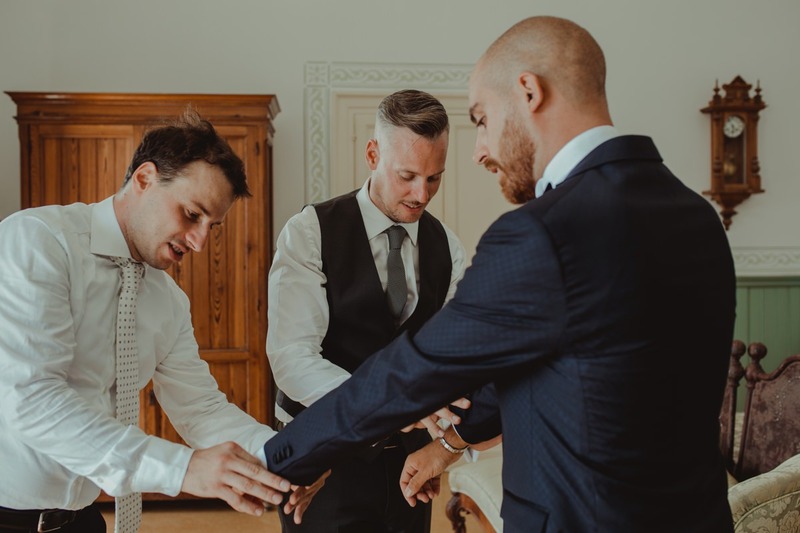 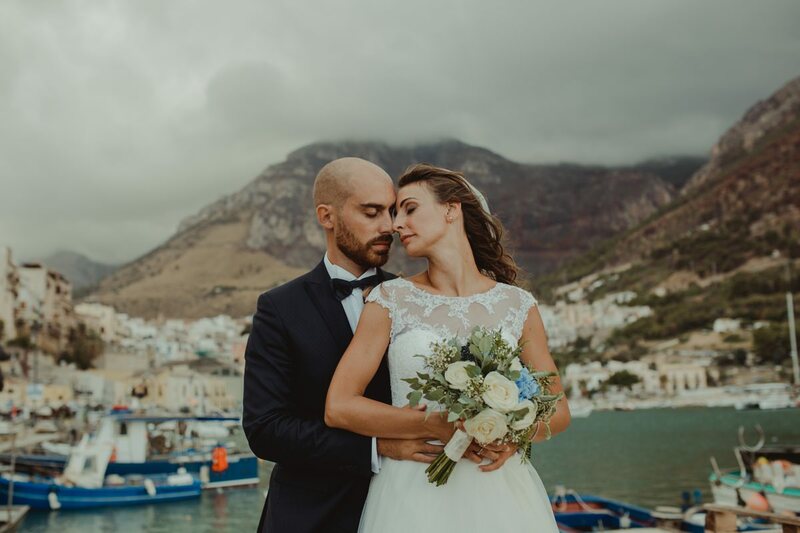 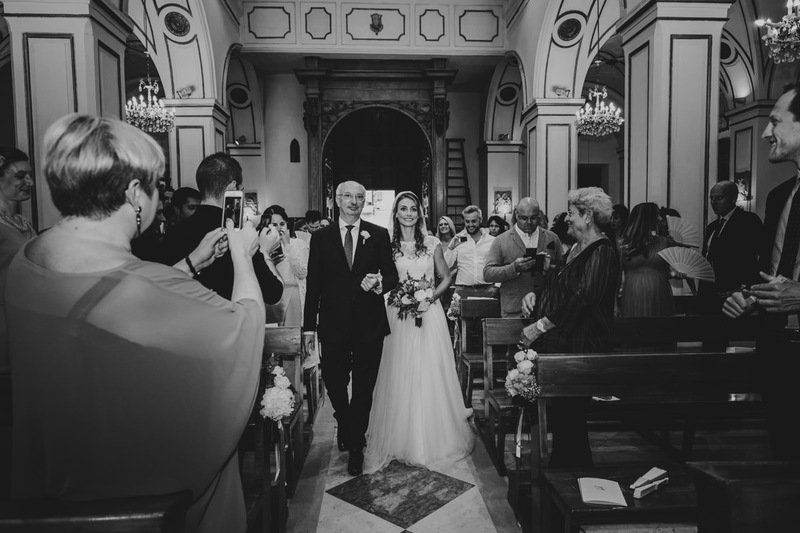 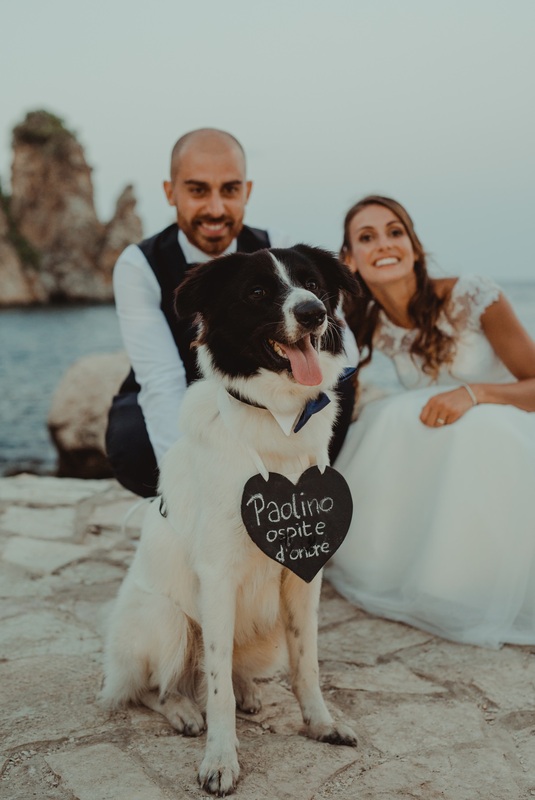 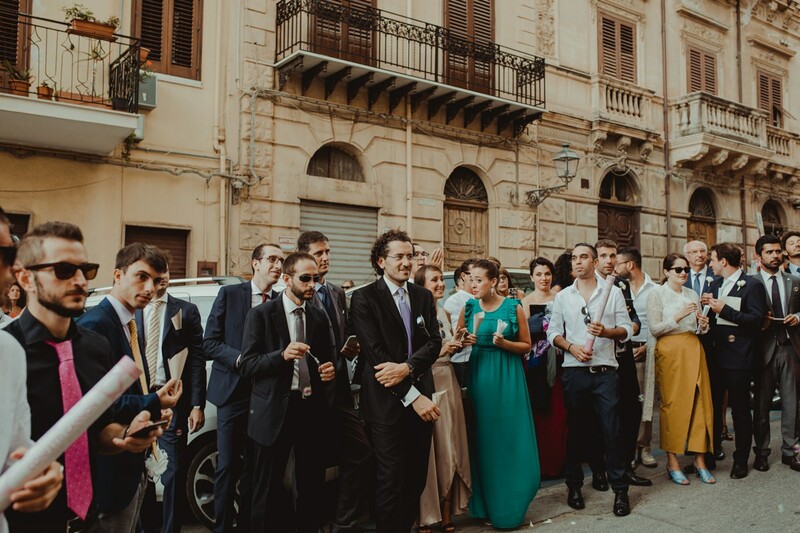 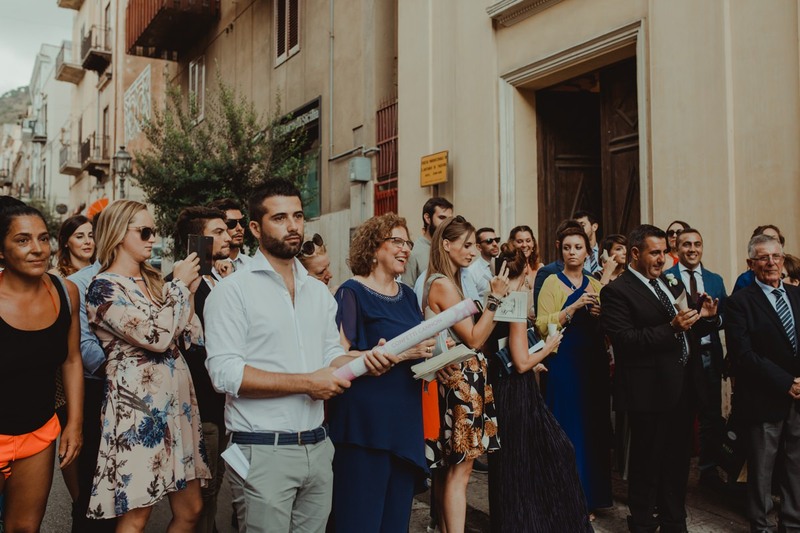 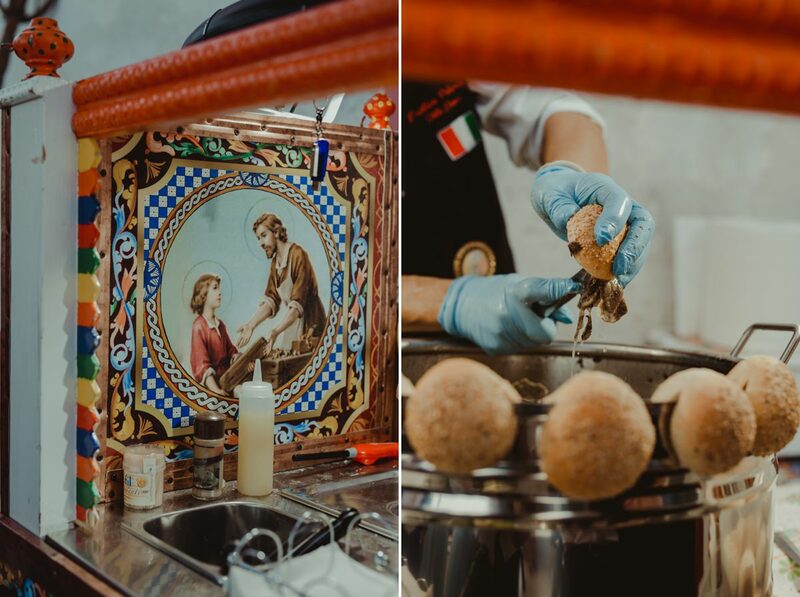 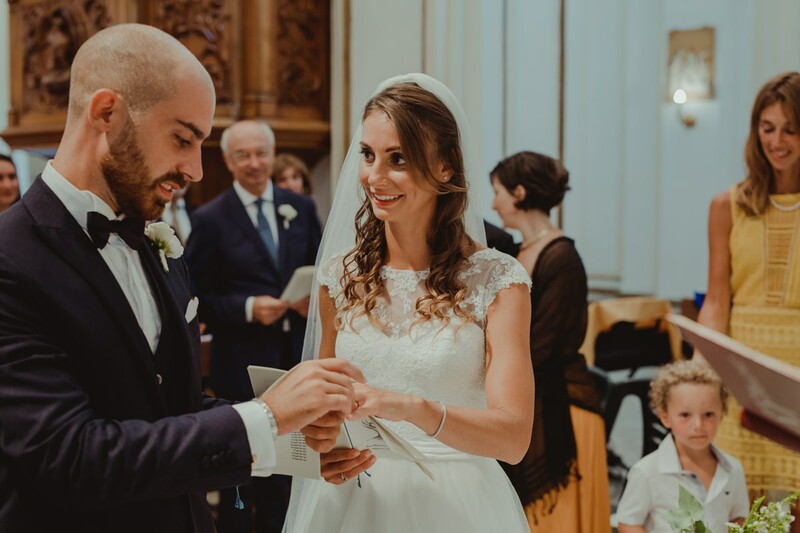 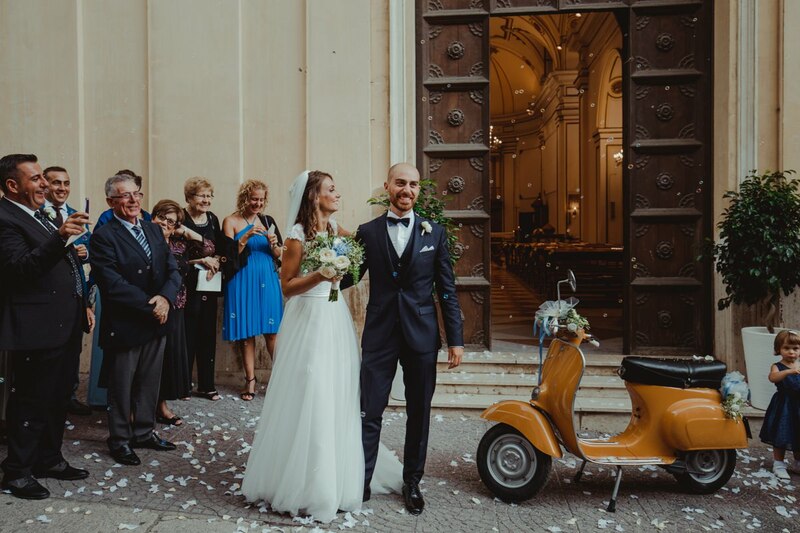 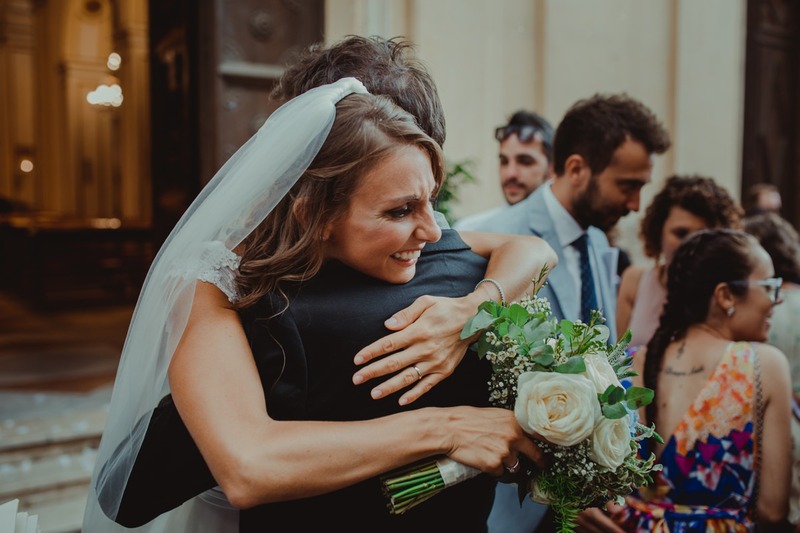 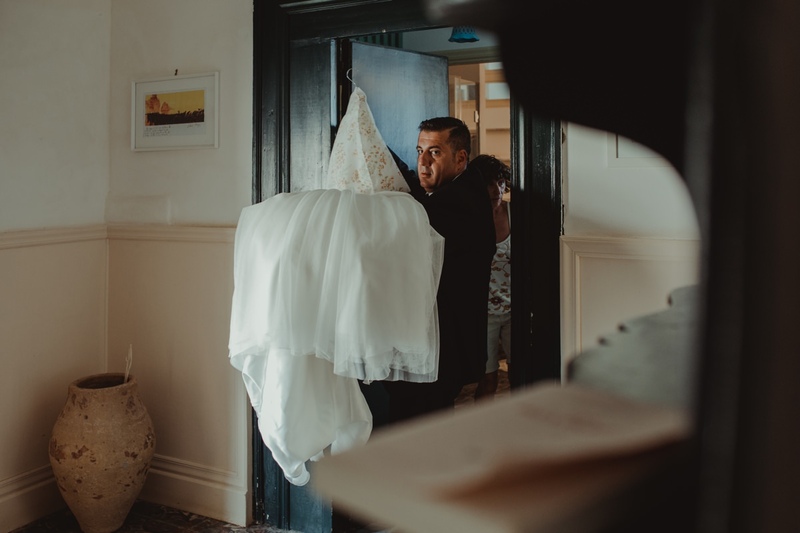 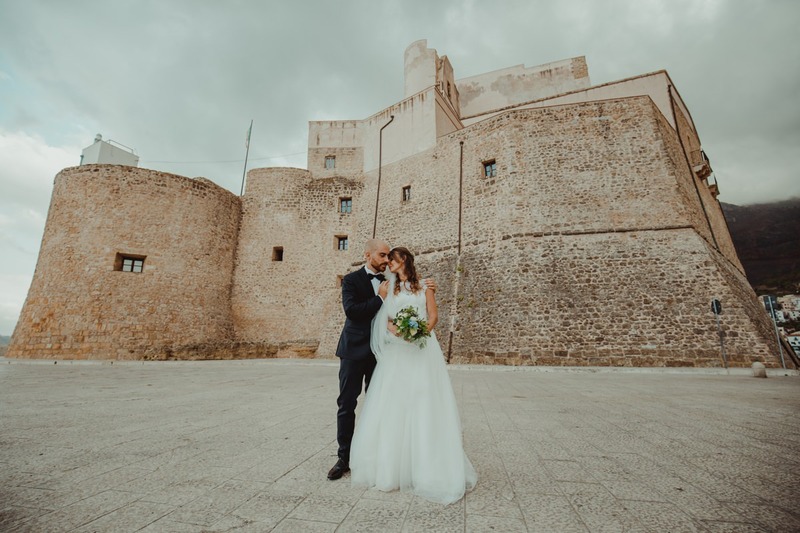 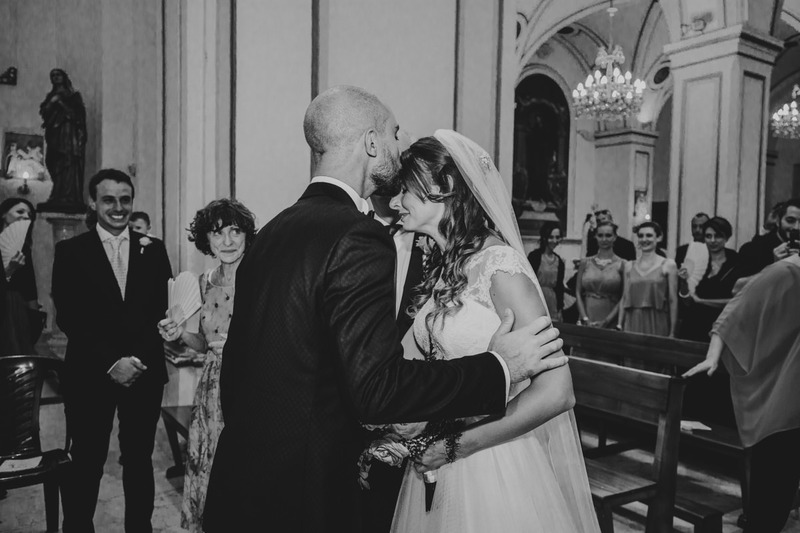 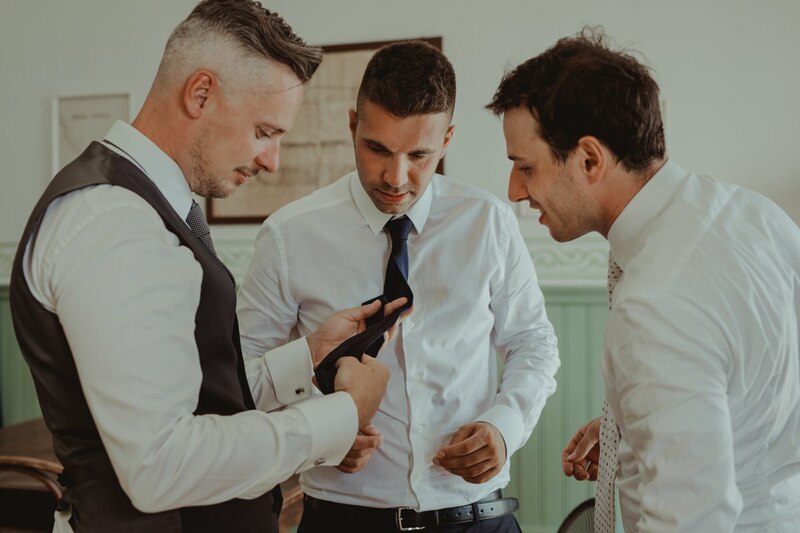 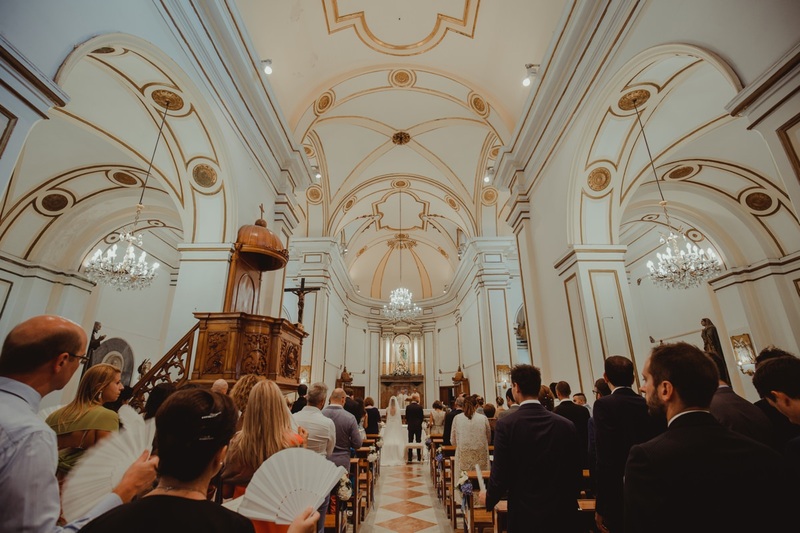 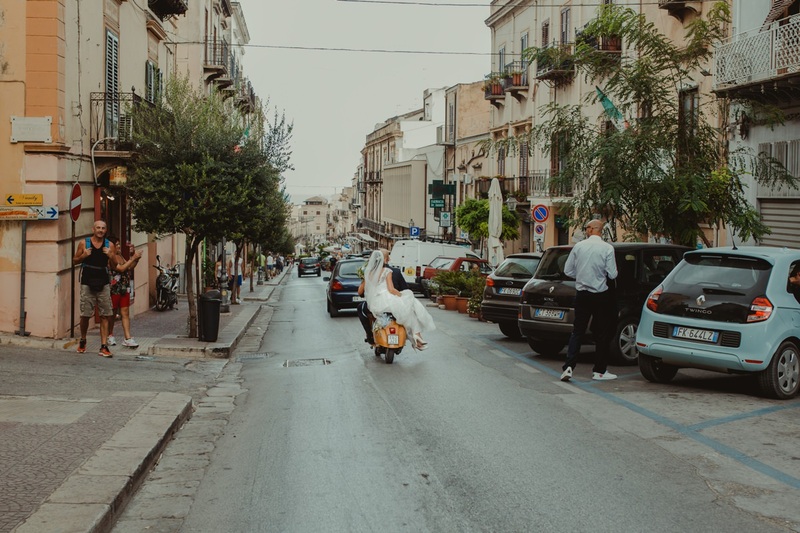 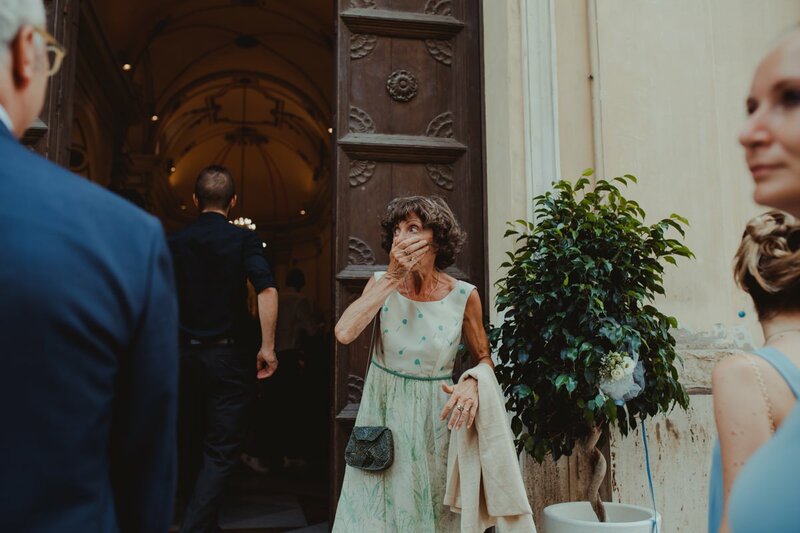 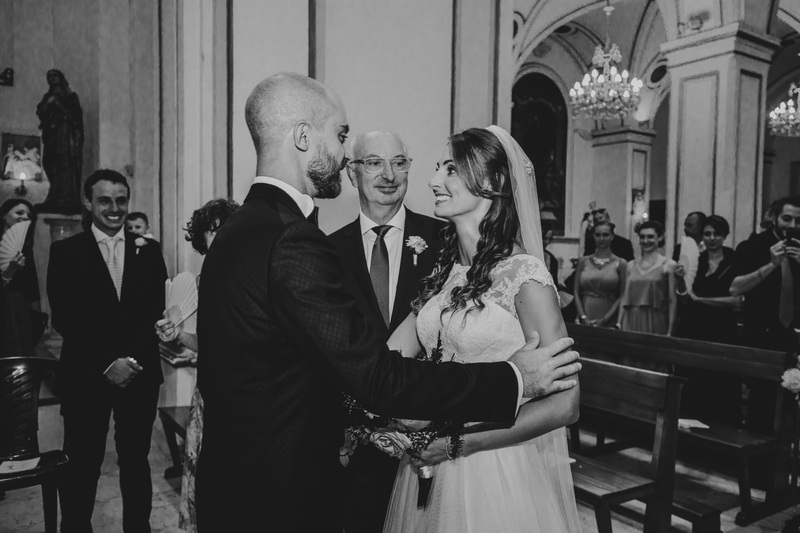 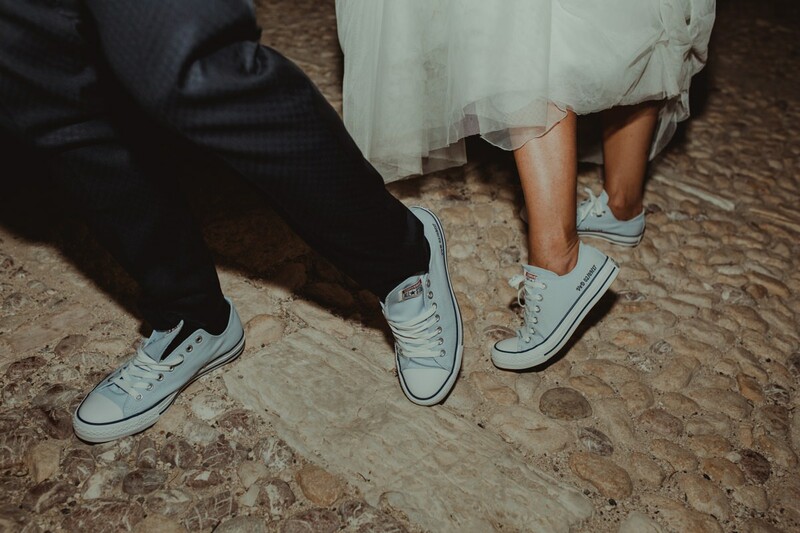 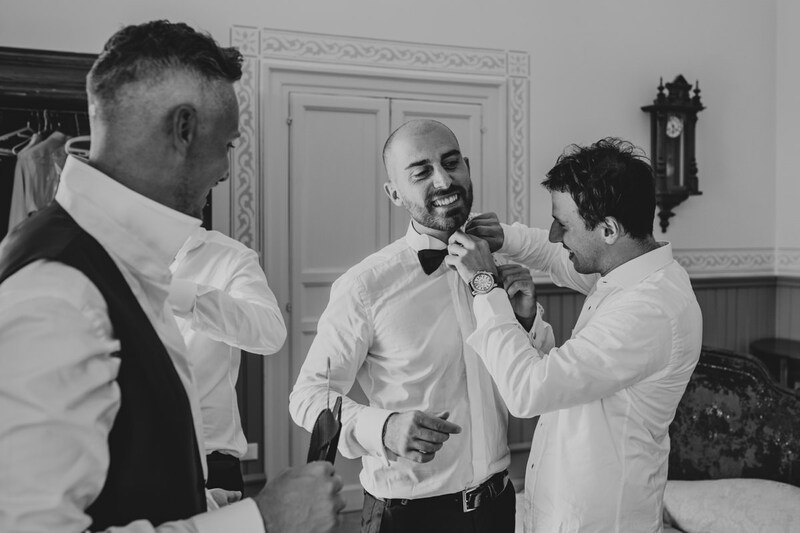 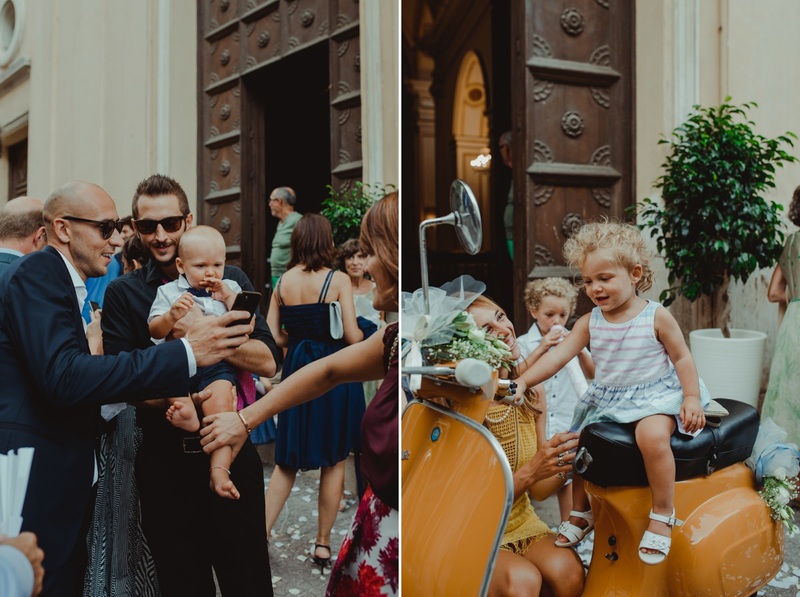 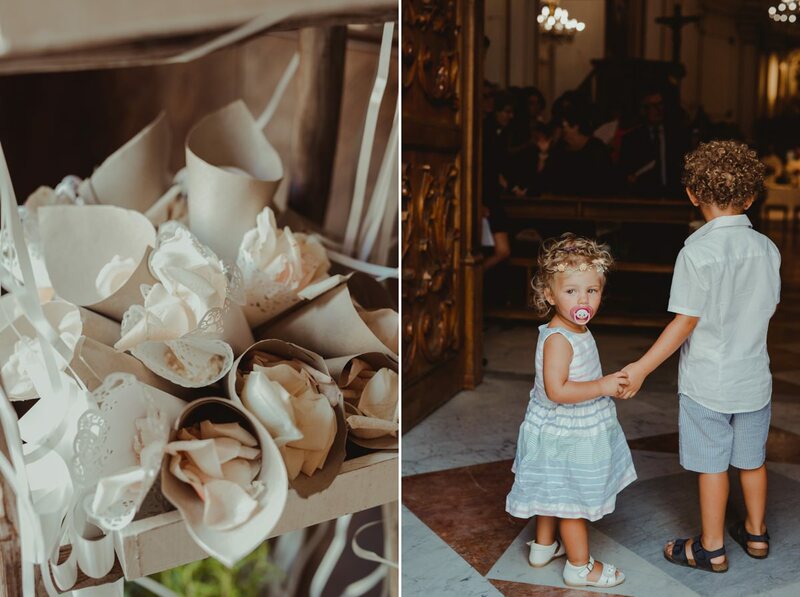 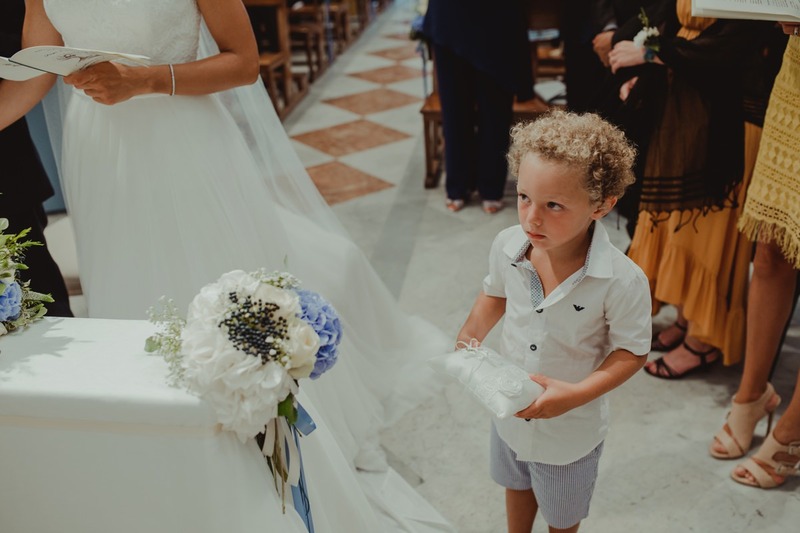 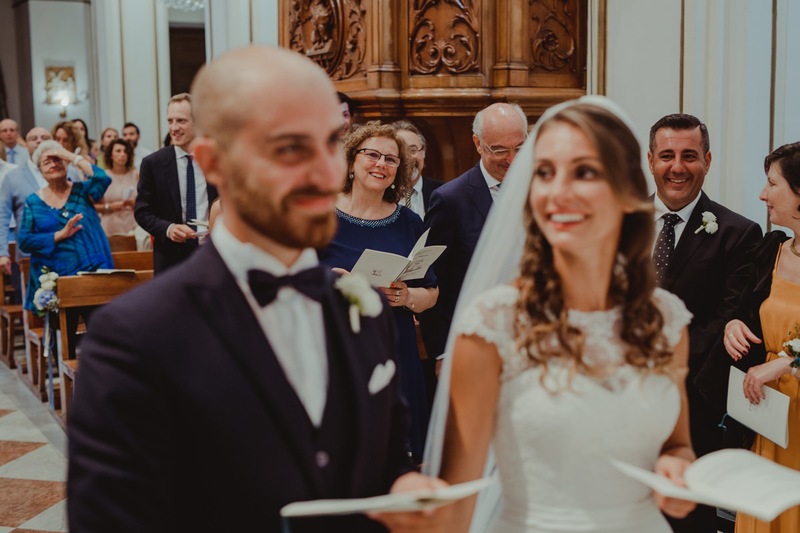 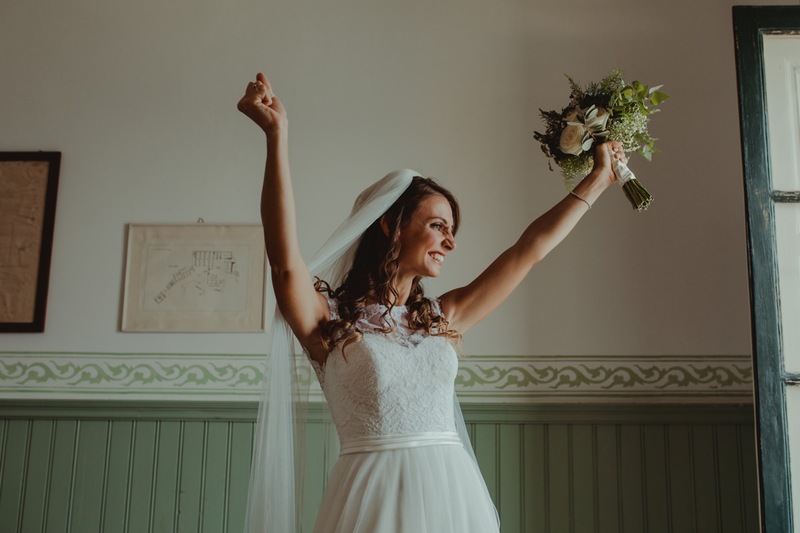 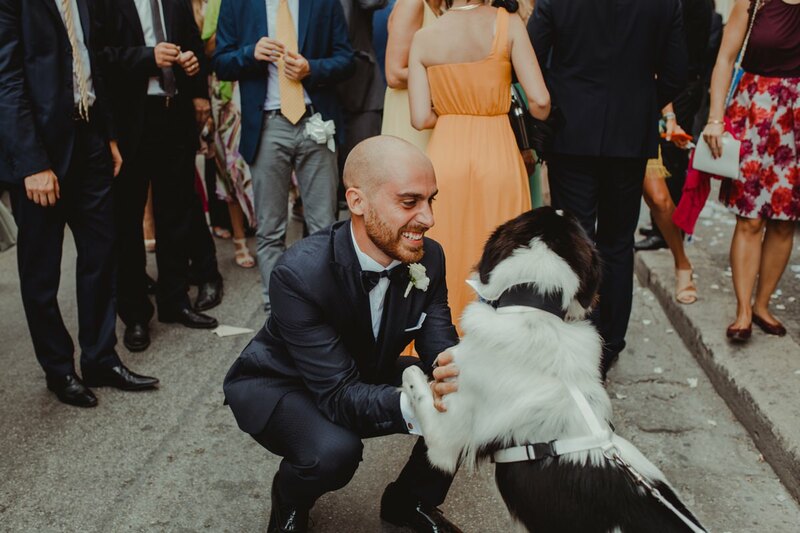 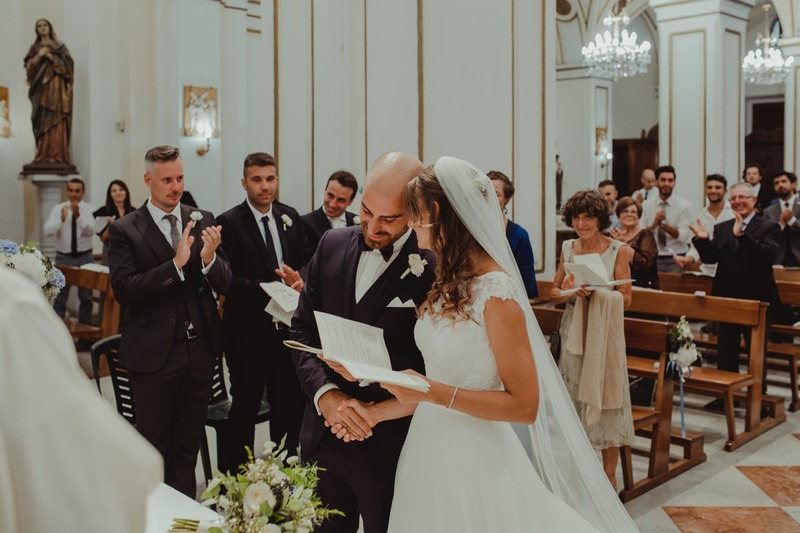 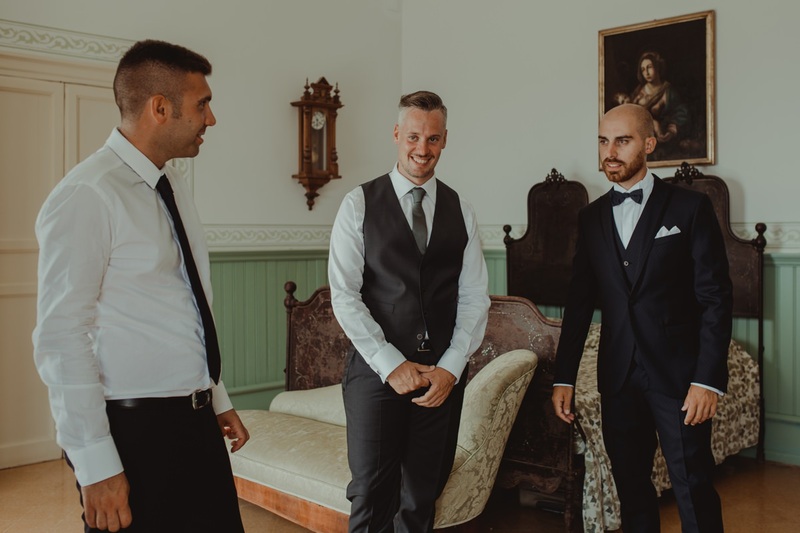 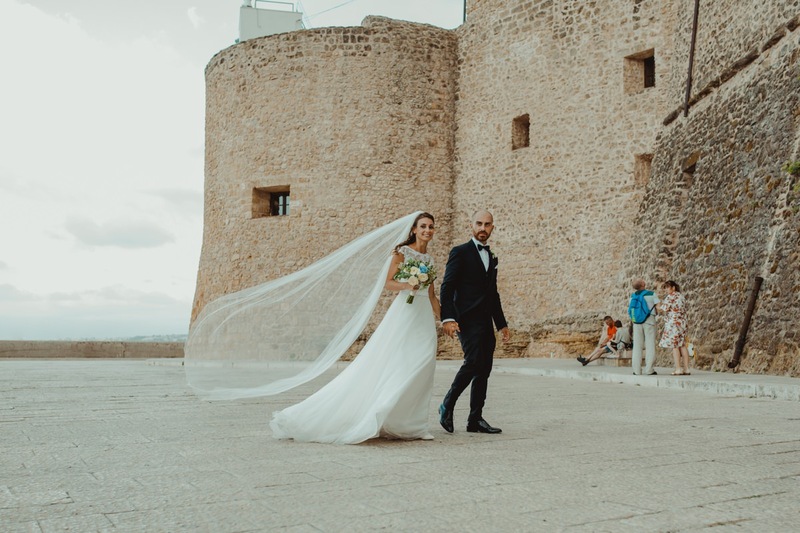 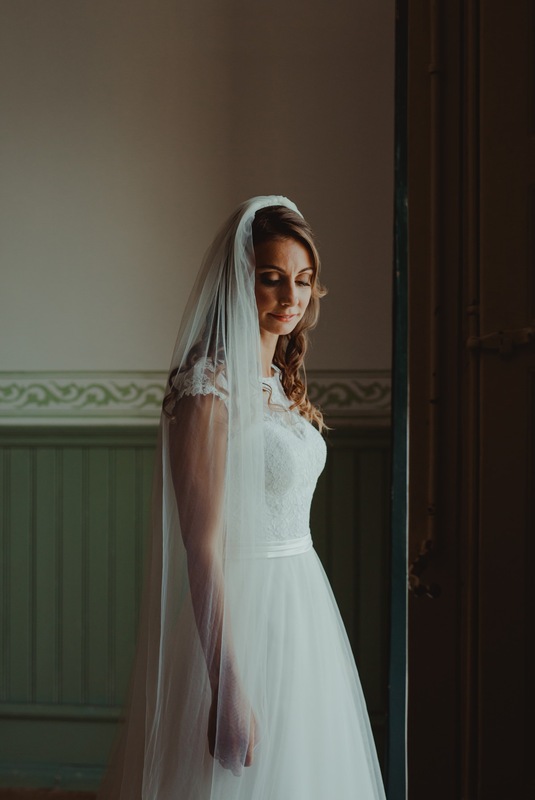 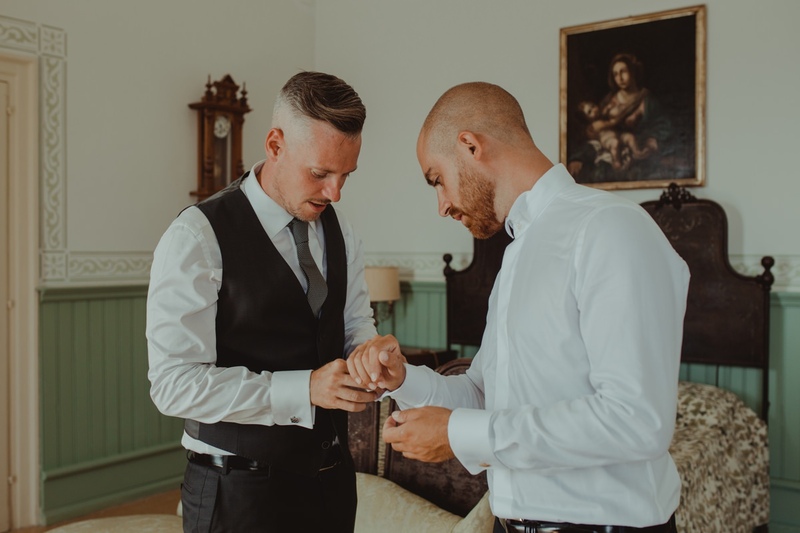 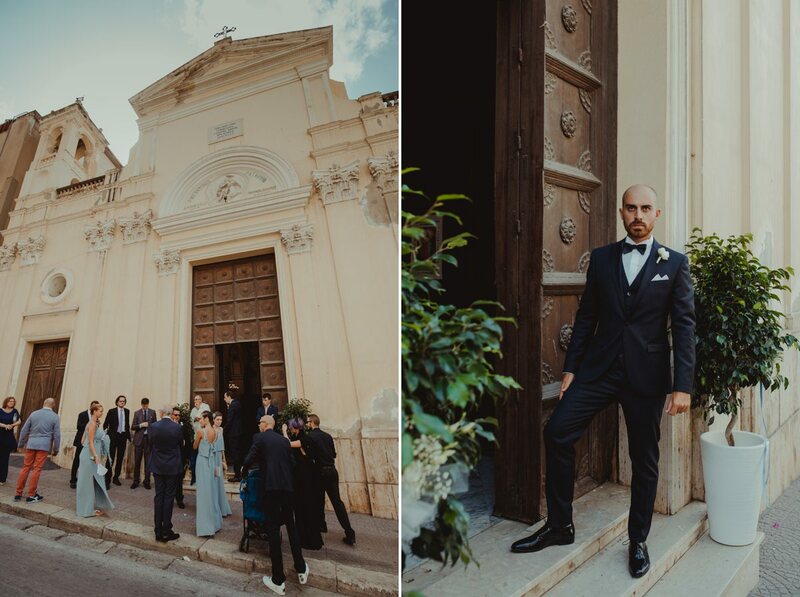 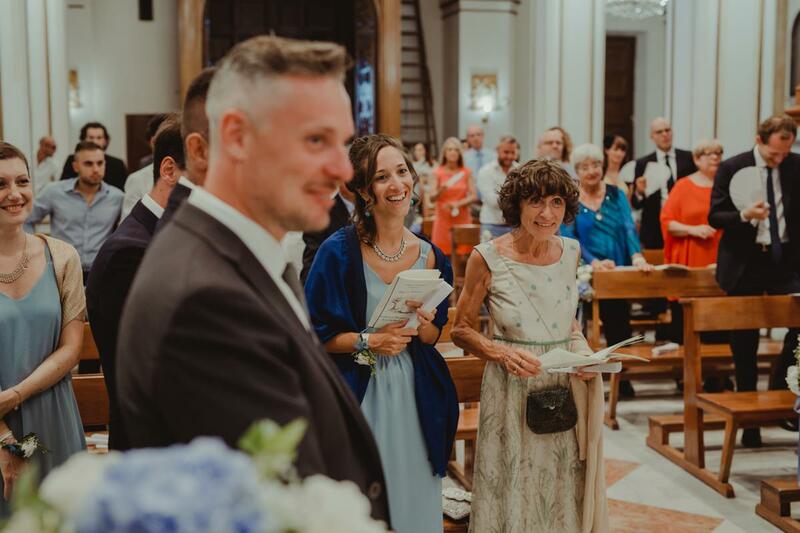 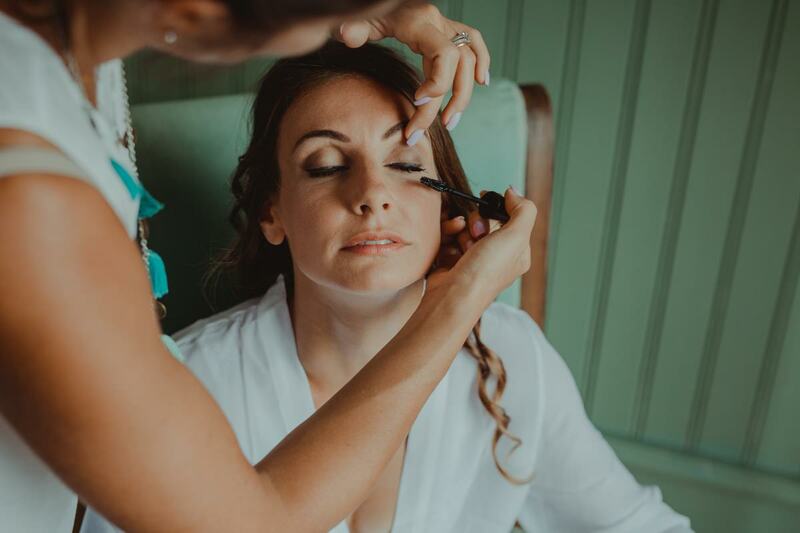 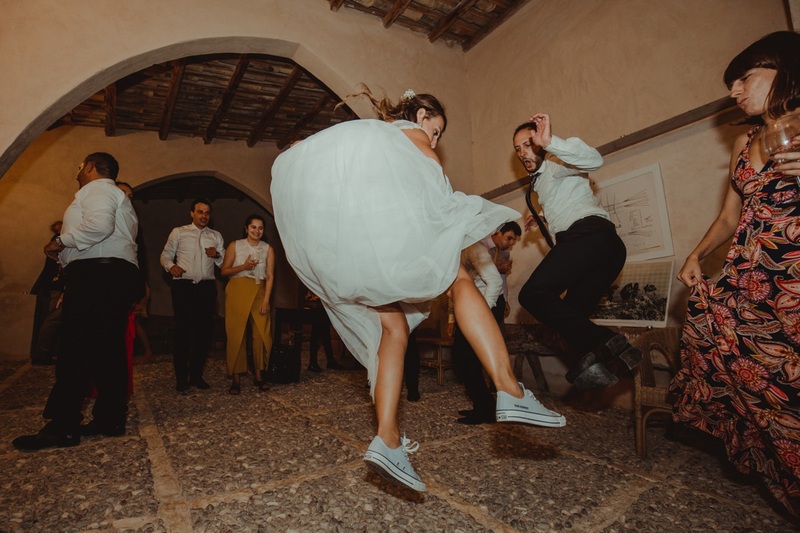 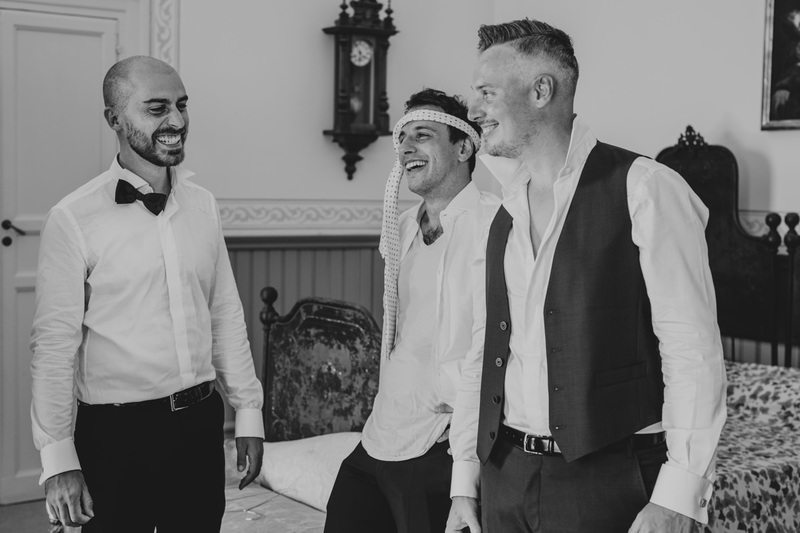 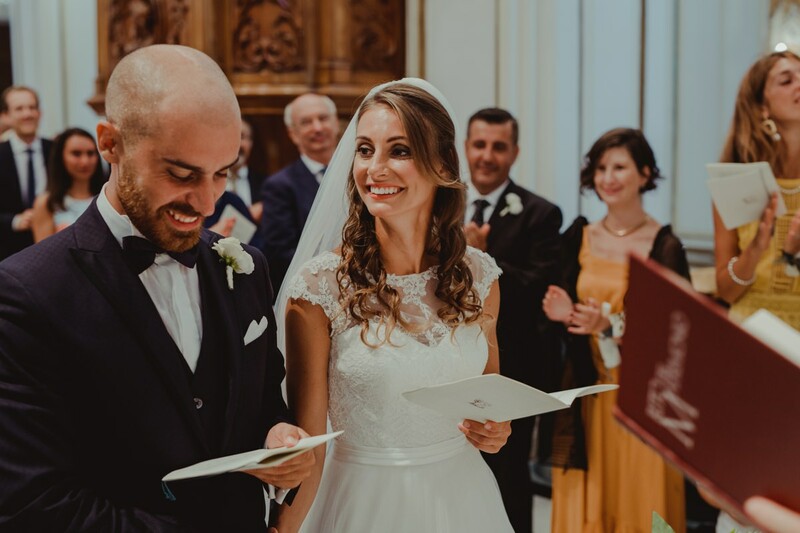 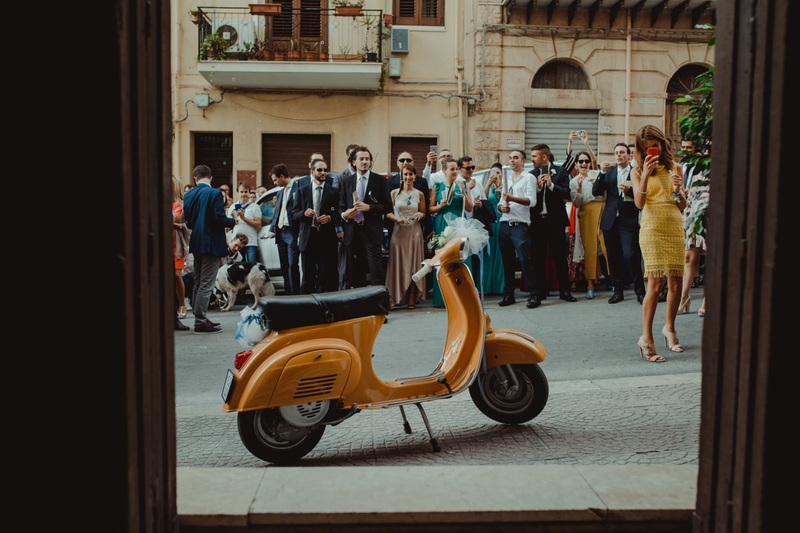 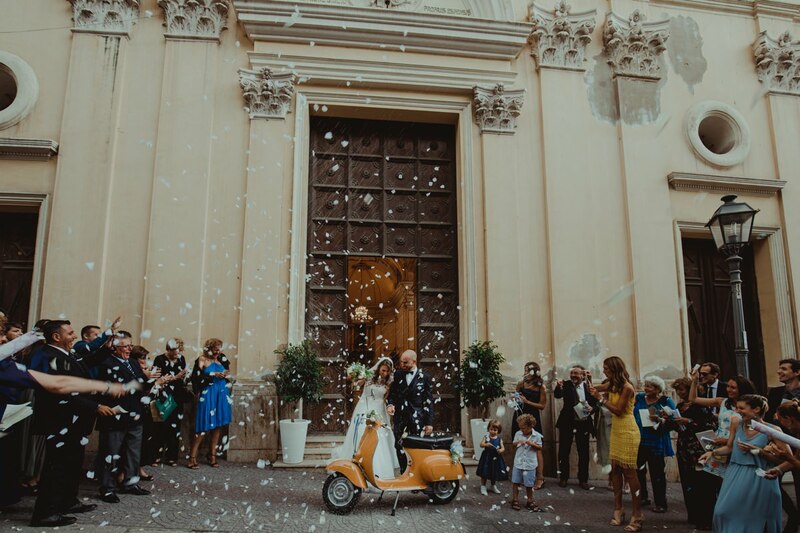 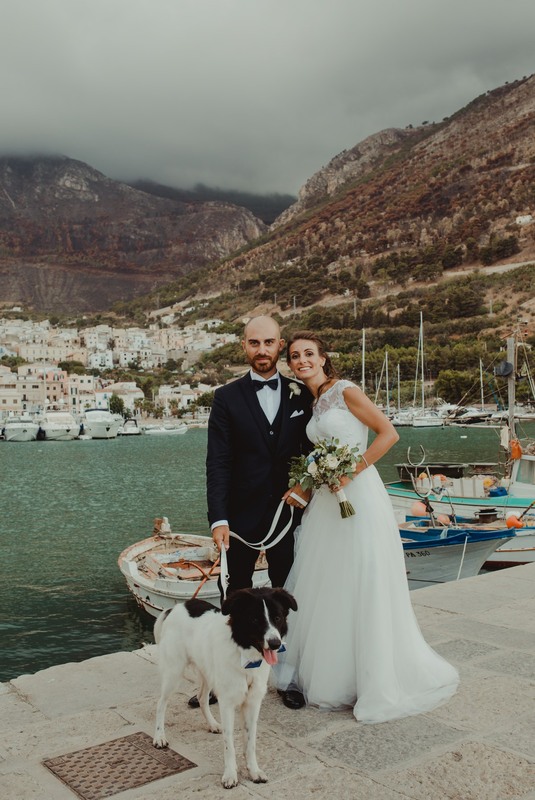 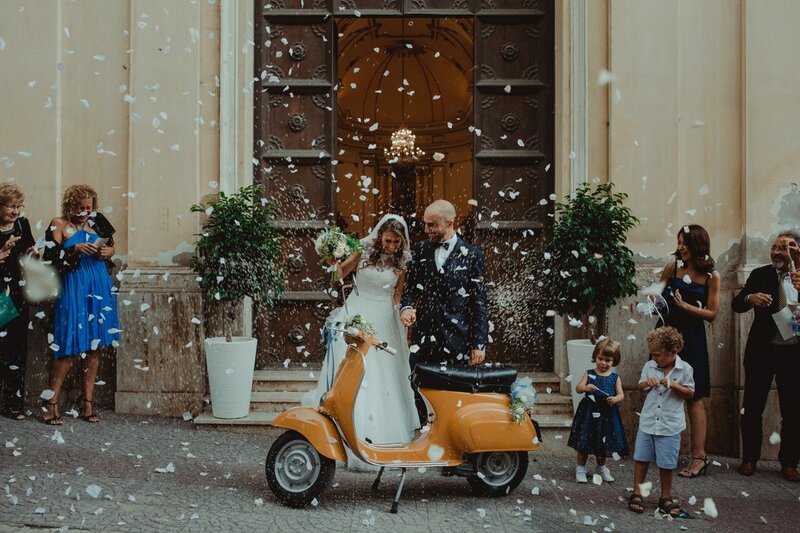 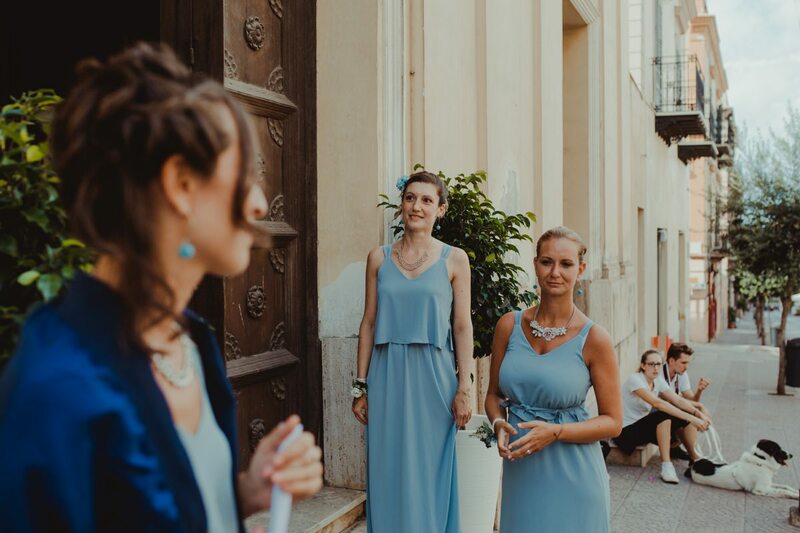 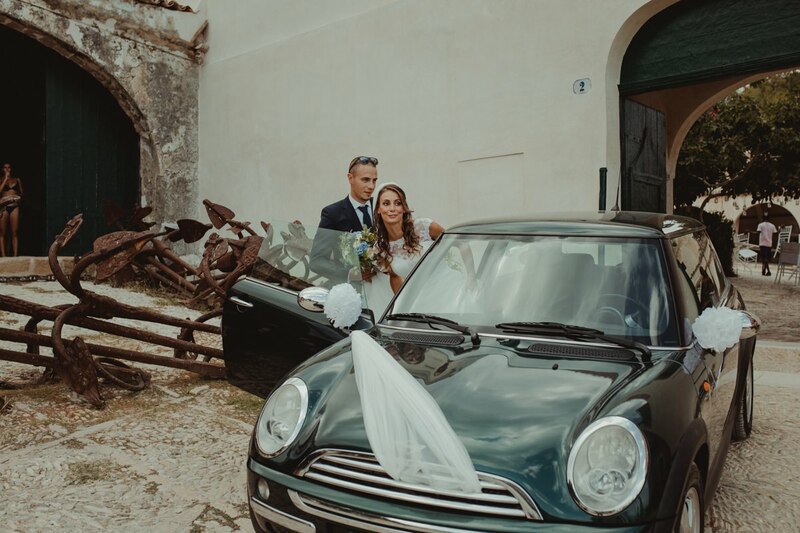 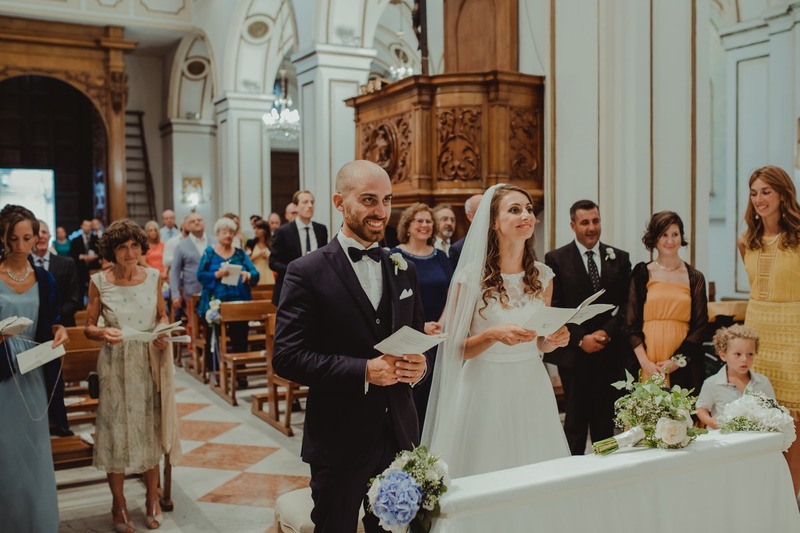 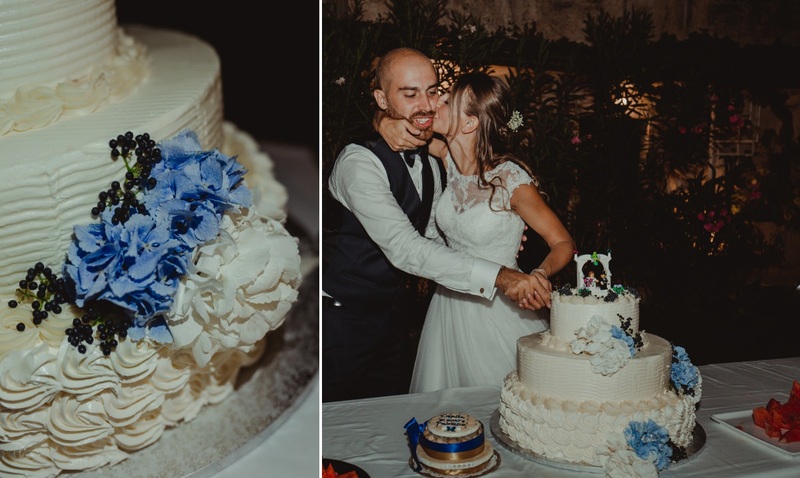 The wedding of Diego and Valentina was celebrated in the Church of Sant’Antonio da Padova in Castellammare del Golfo. 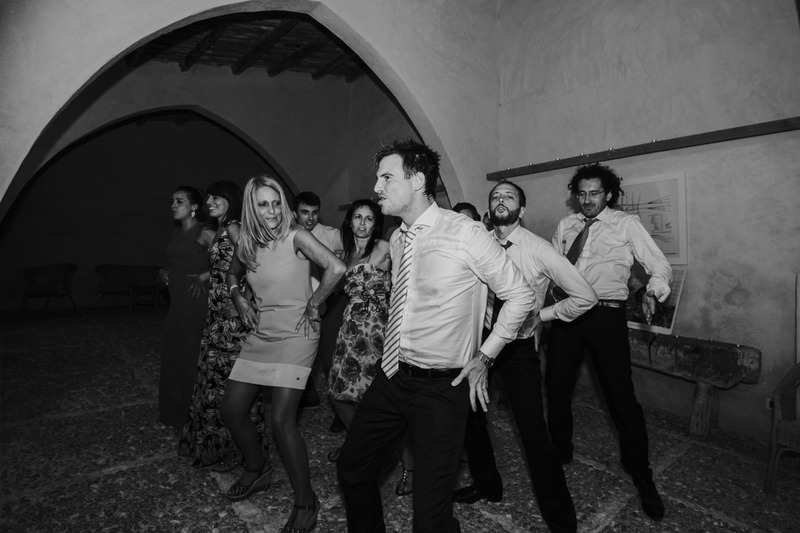 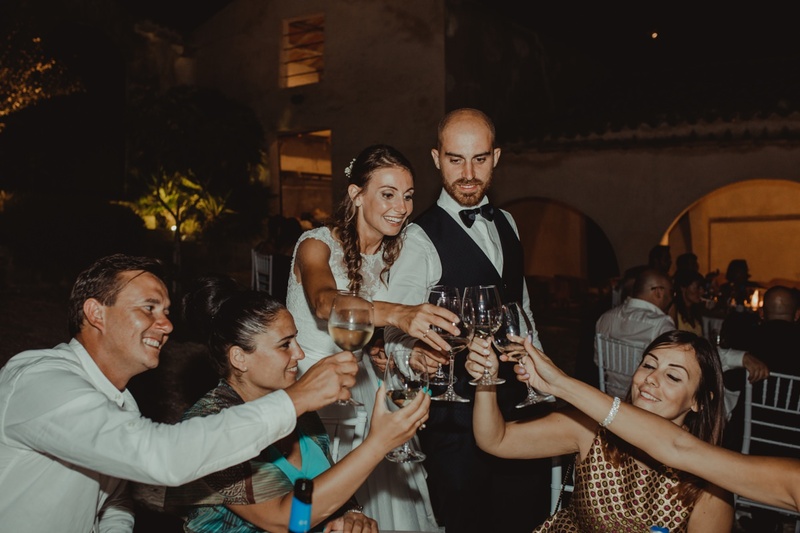 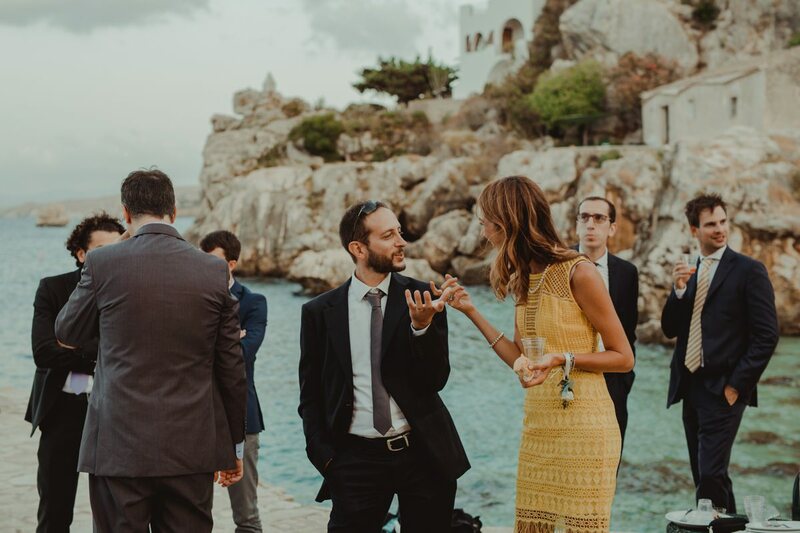 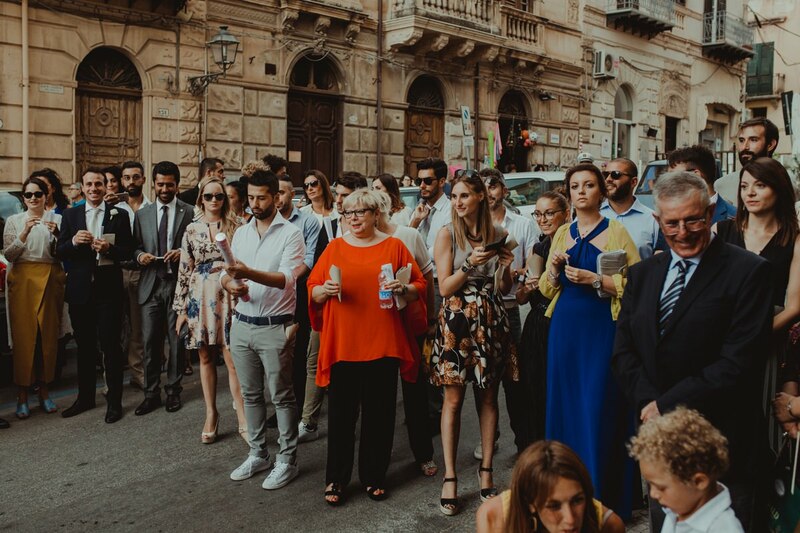 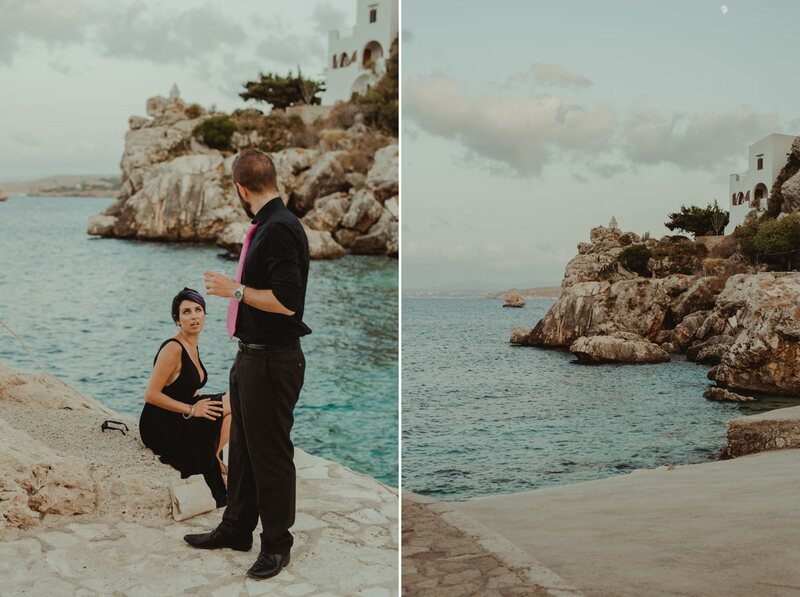 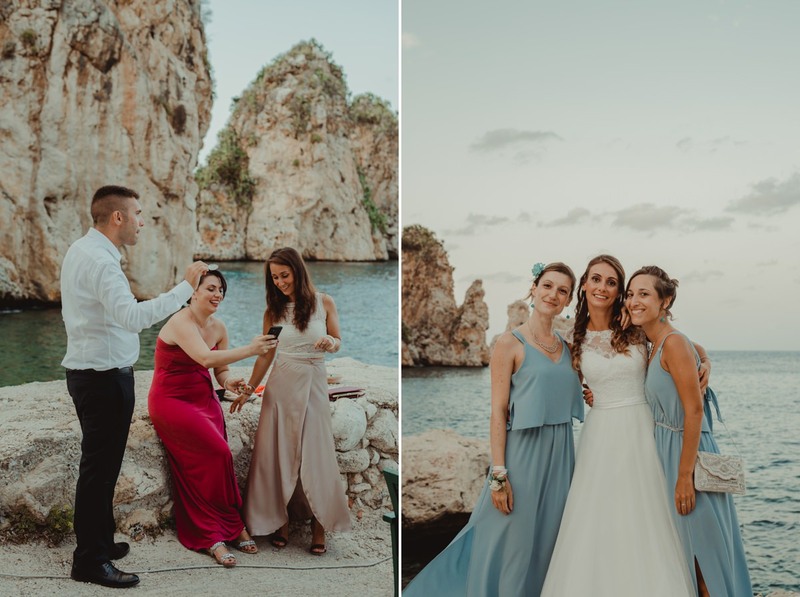 The wedding reception was by the sea, on the Tonnara di Scopello terrace.